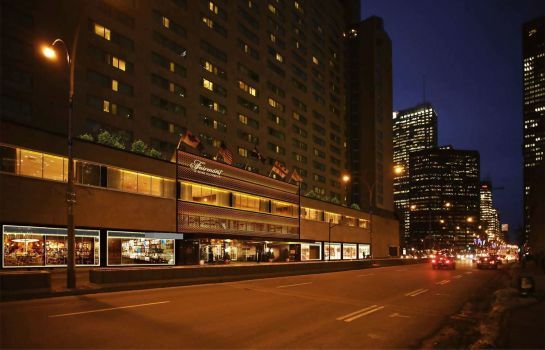 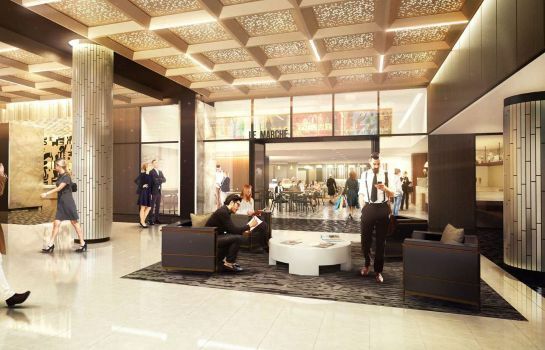 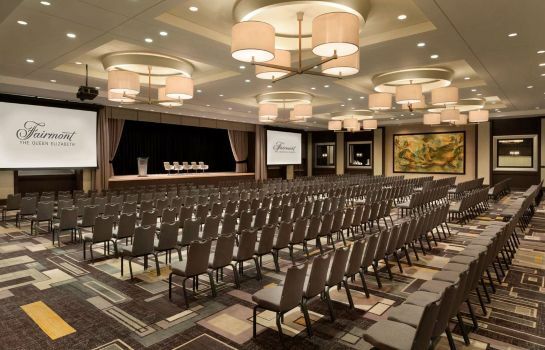 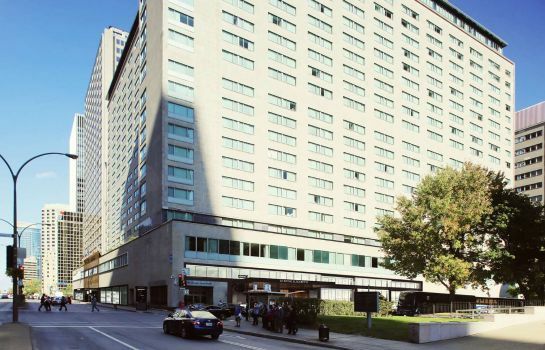 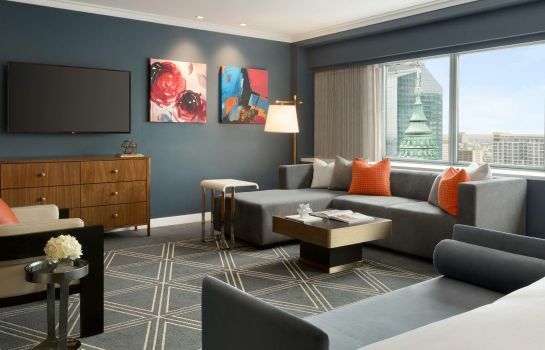 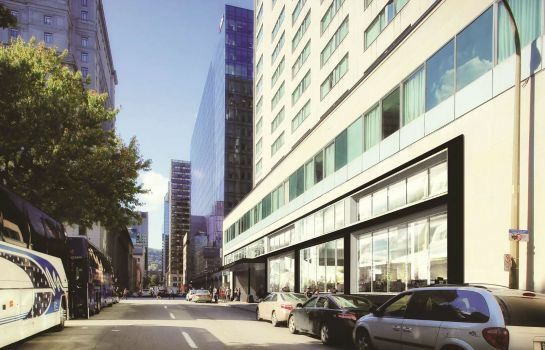 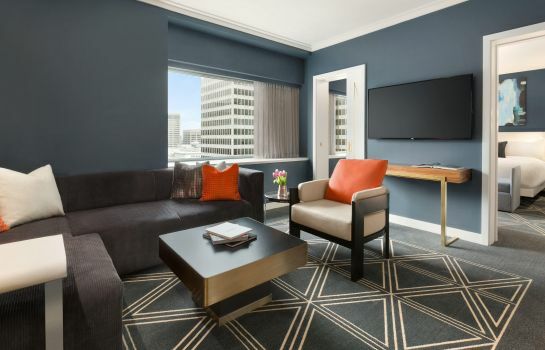 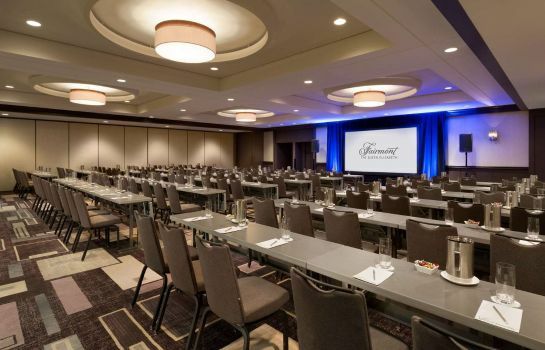 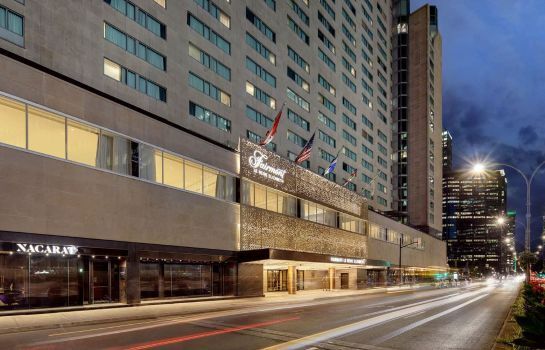 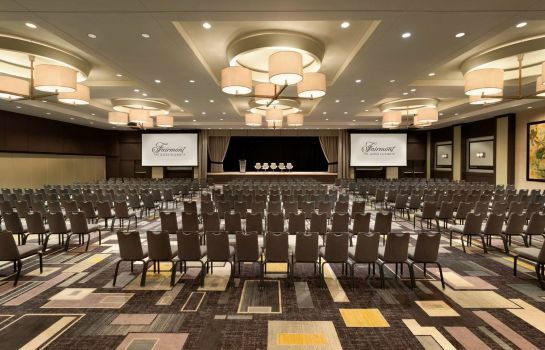 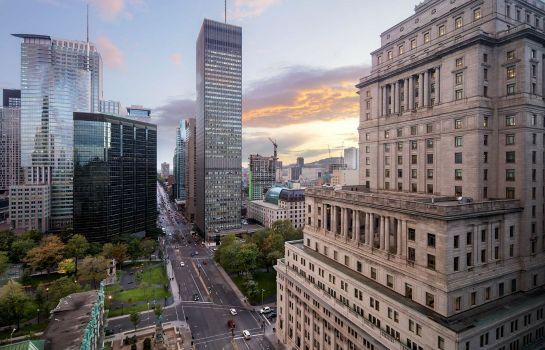 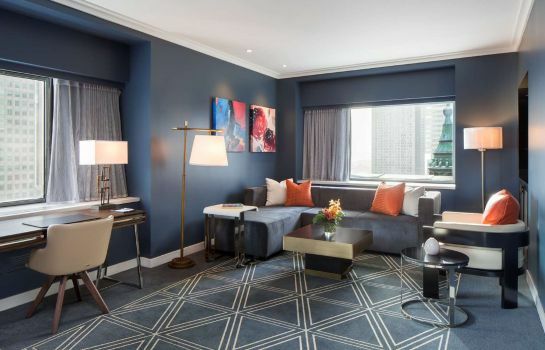 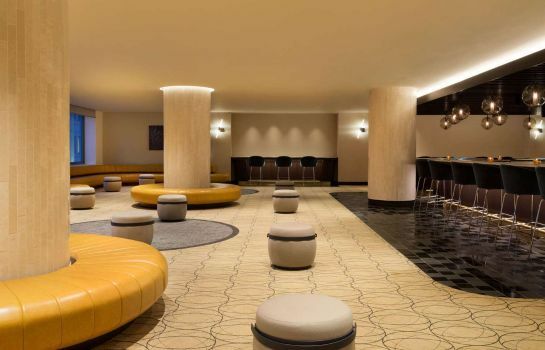 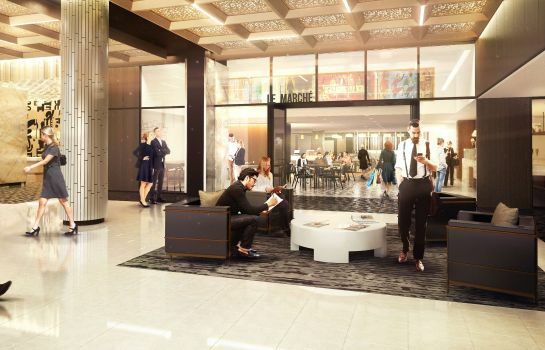 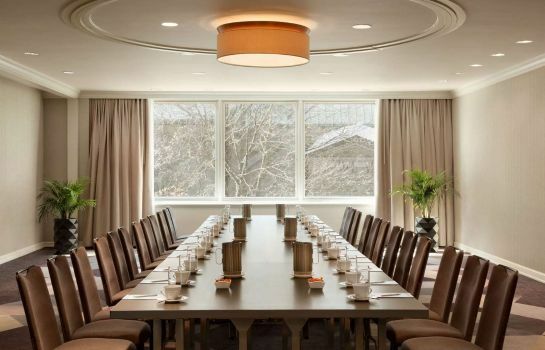 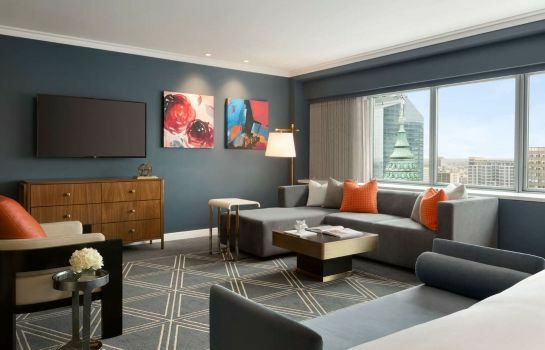 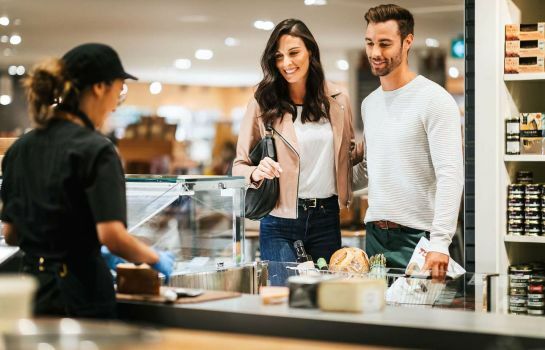 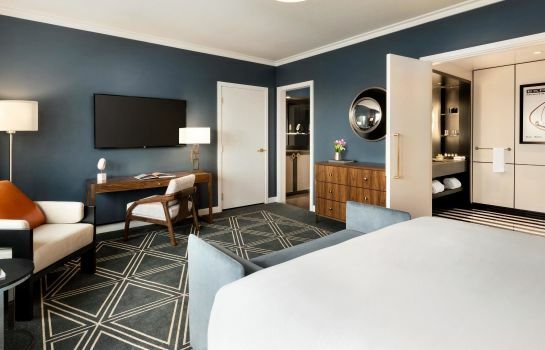 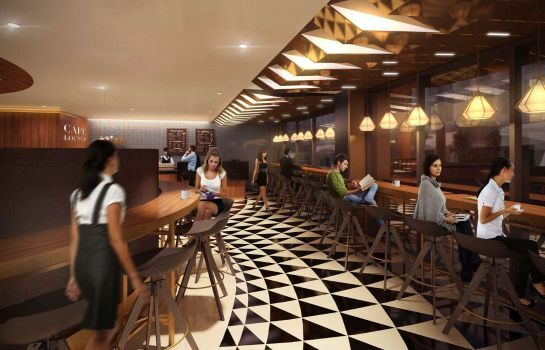 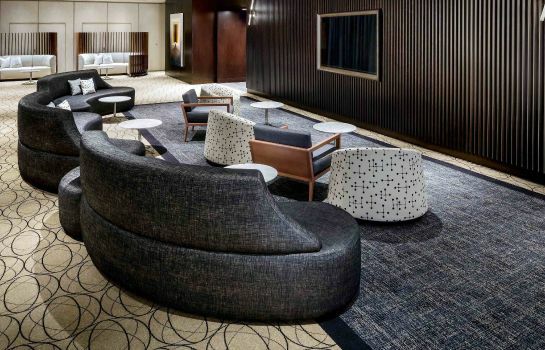 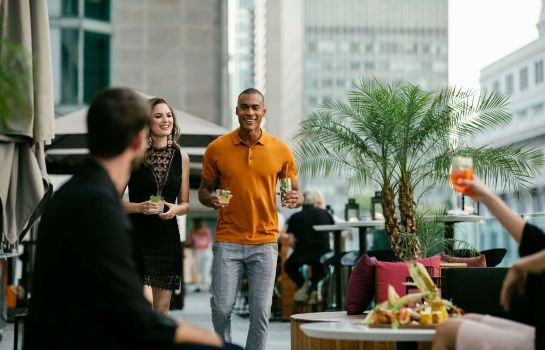 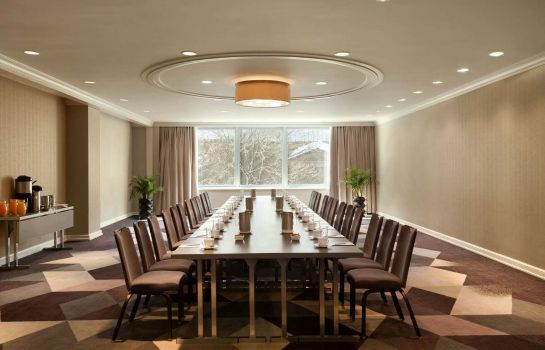 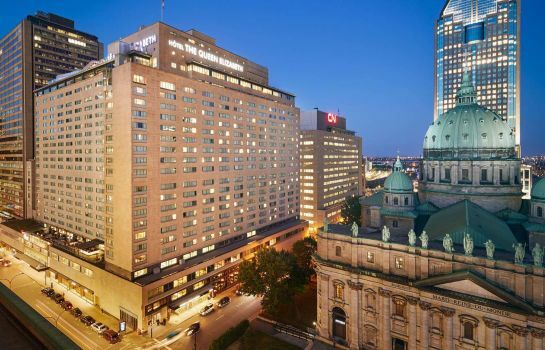 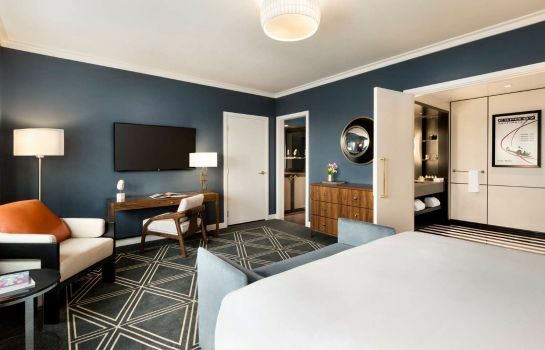 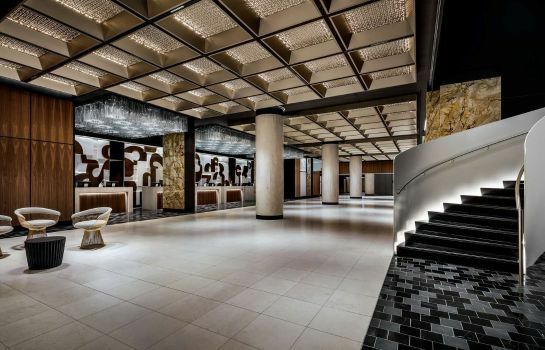 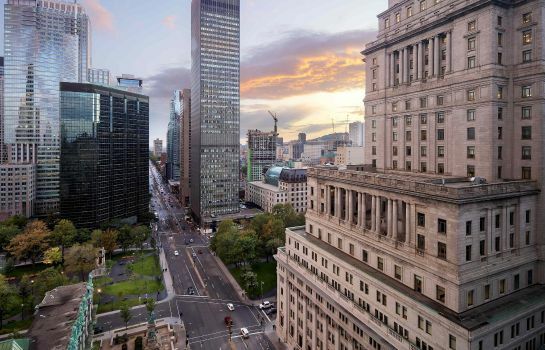 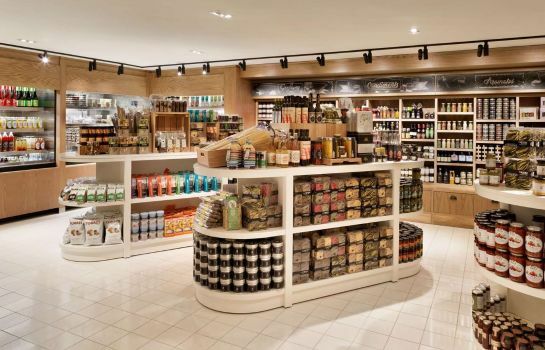 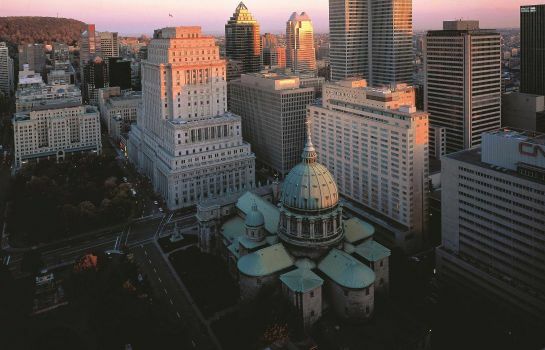 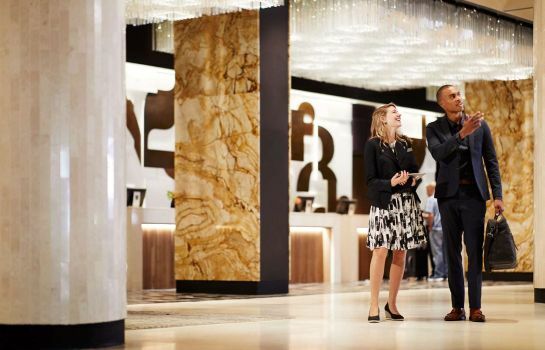 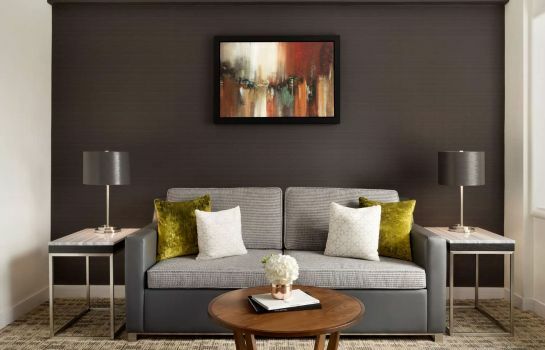 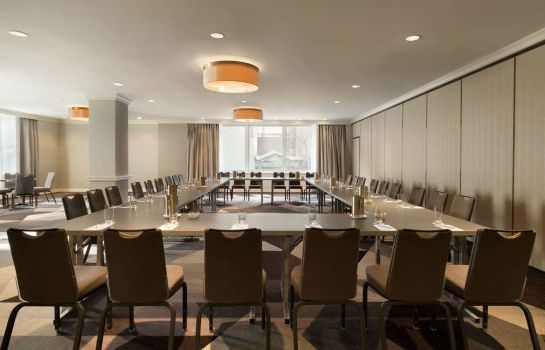 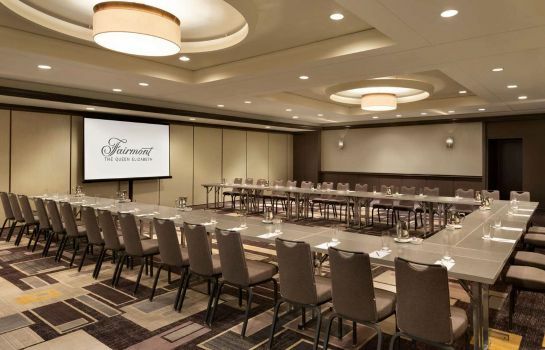 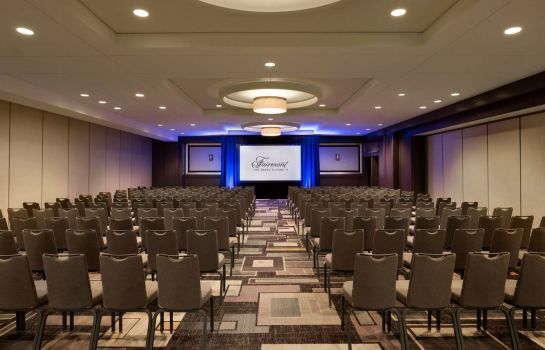 Our downtown Montreal hotel is located above the train station (Via Rail & AMTRAK) and connected to the extensive underground city of thousands of boutiques, restaurants and cafés, and within walking distance of sports and cultural attractions. 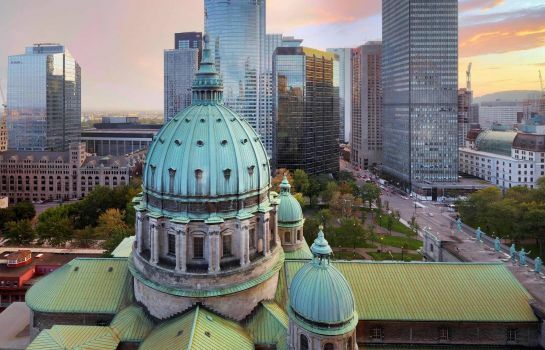 Both the Bell Centre, home to the Montreal Canadiens hockey team and host of numerous concerts and McGill University are just footsteps away from our doorstep. 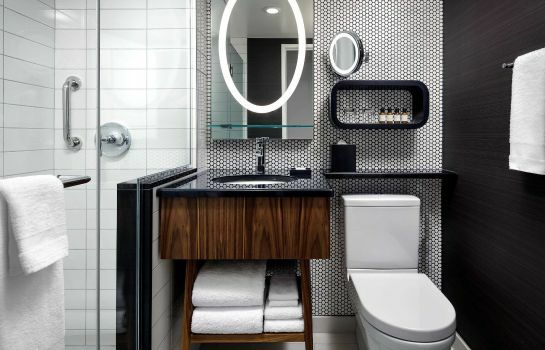 This Montréal hotel reflects the city’s distinct elegance and charm. 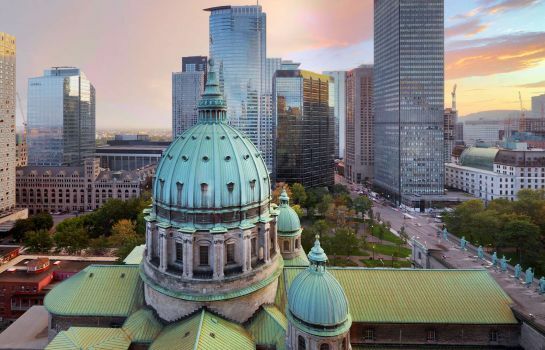 Host to more than 40 festivals annually and home to the Casino de Montréal, the city offers entertainment for the whole family in summer or winter! 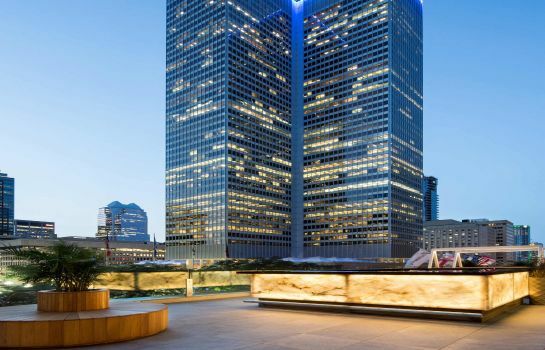 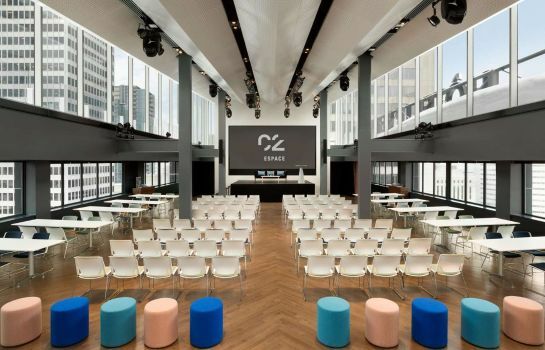 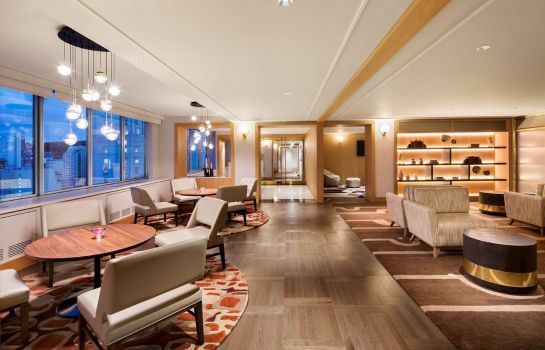 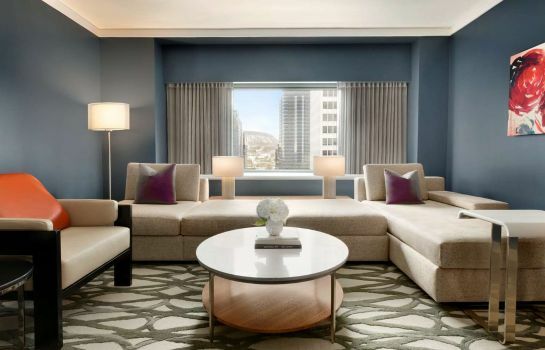 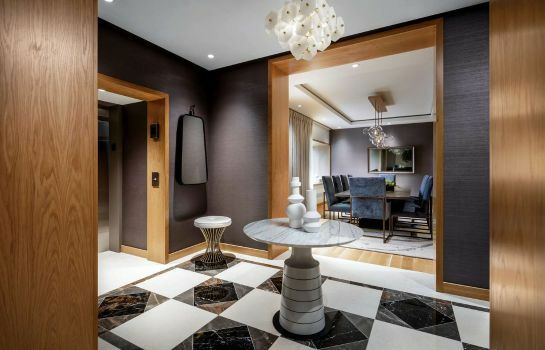 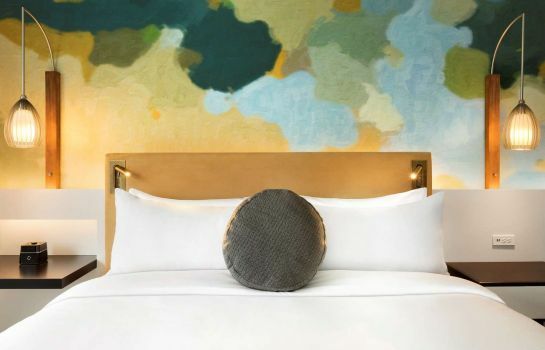 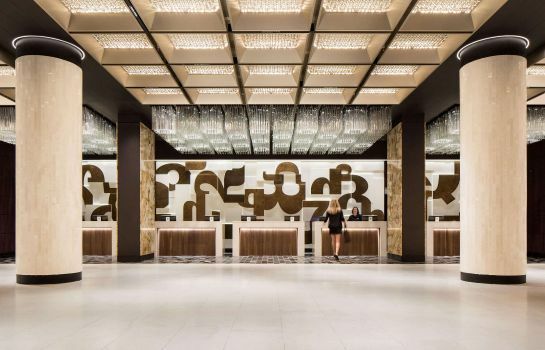 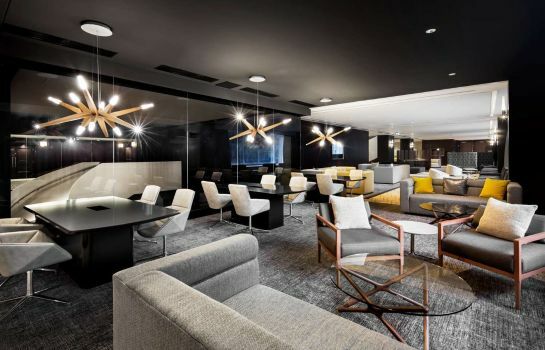 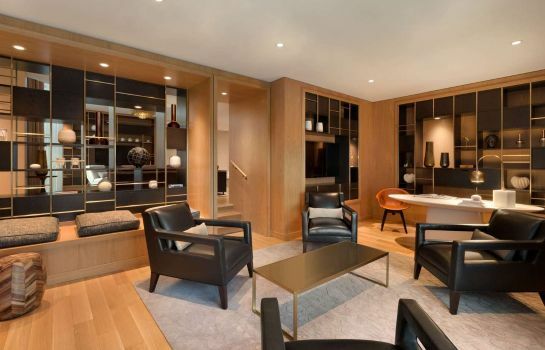 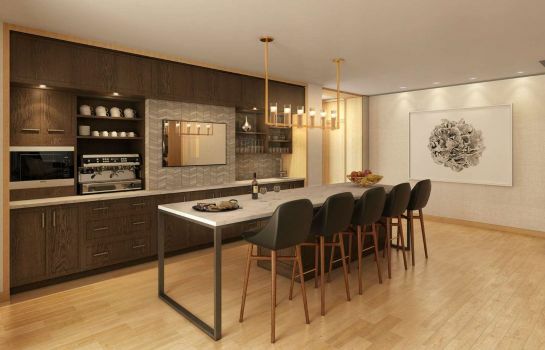 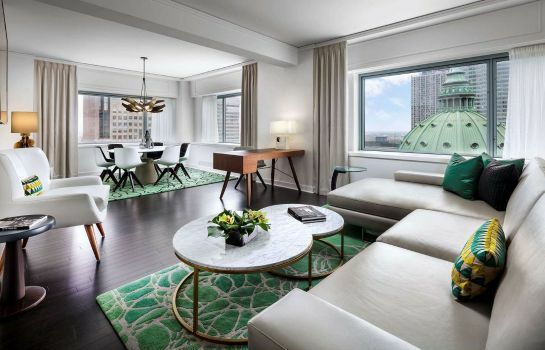 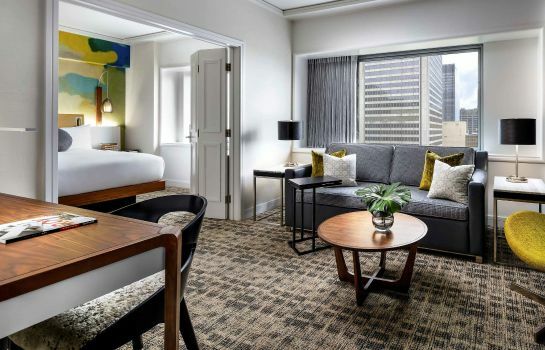 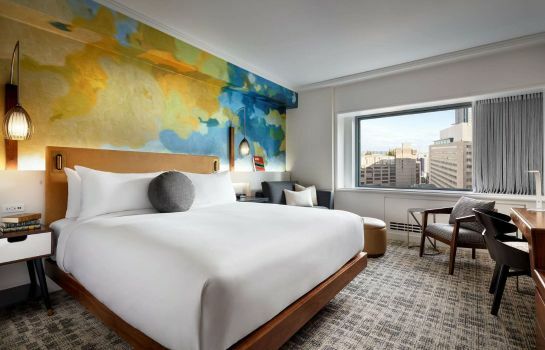 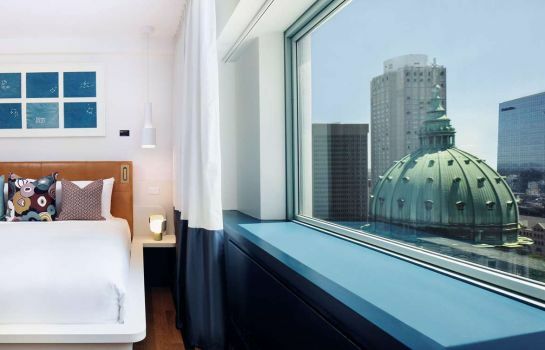 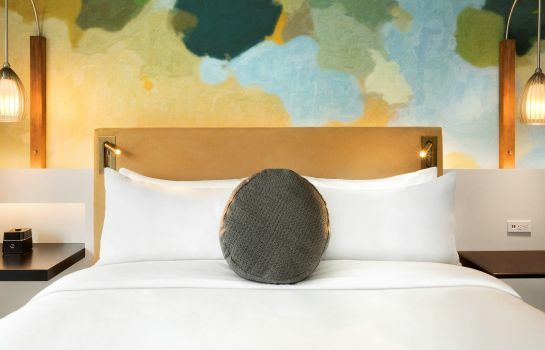 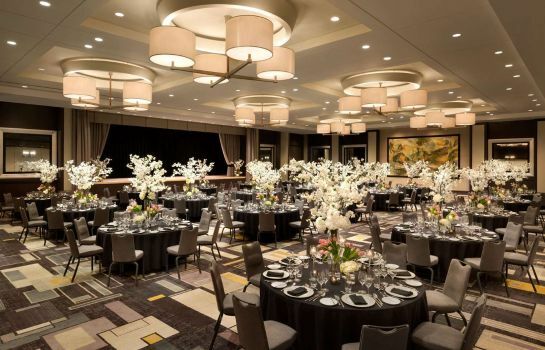 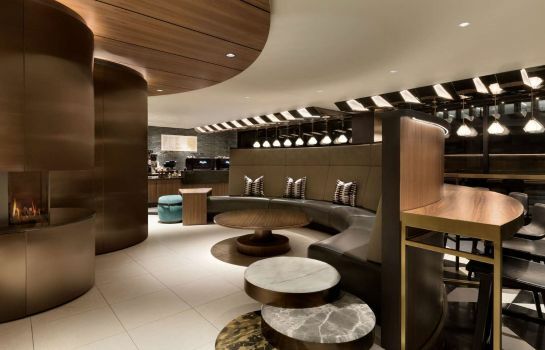 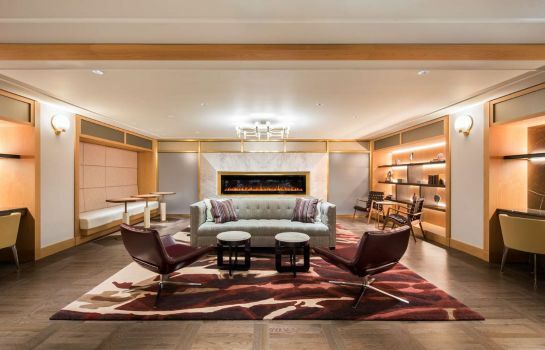 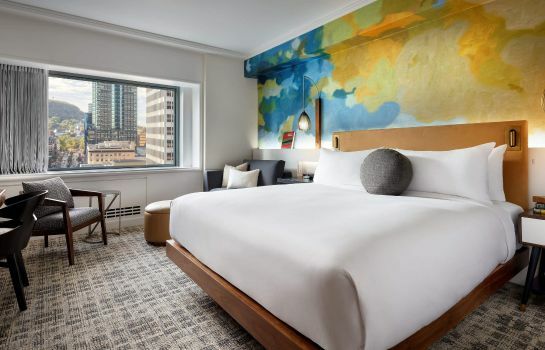 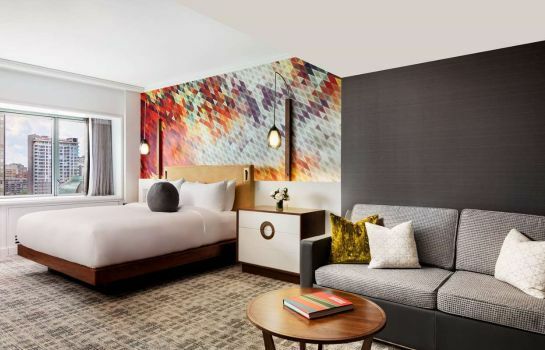 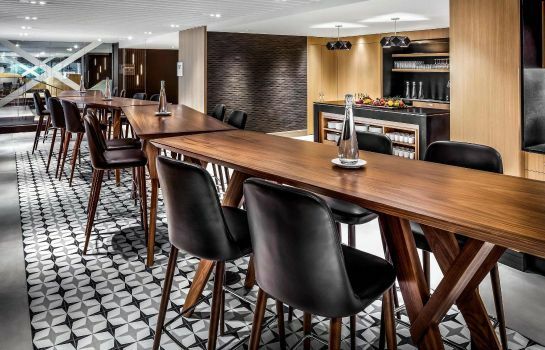 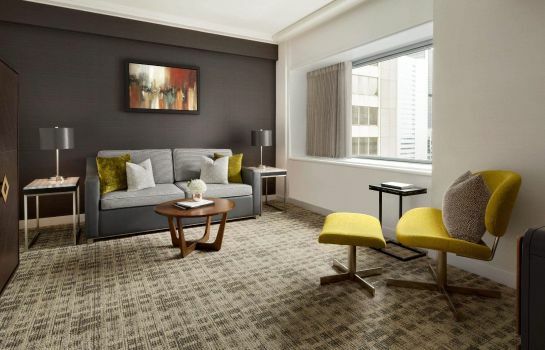 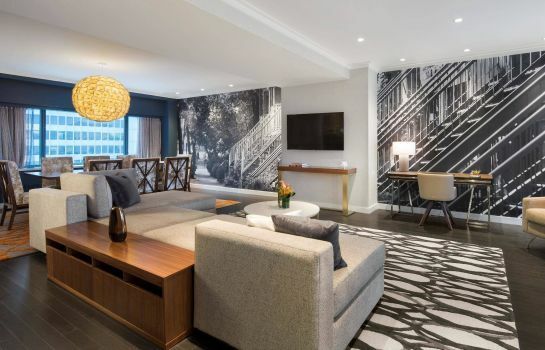 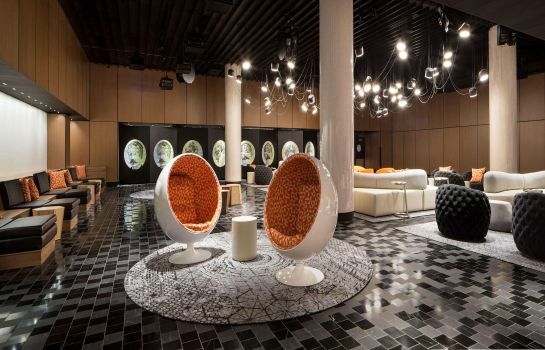 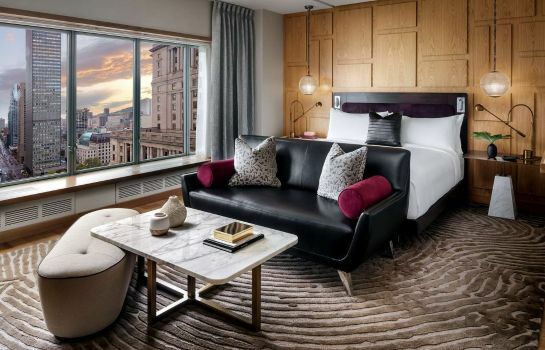 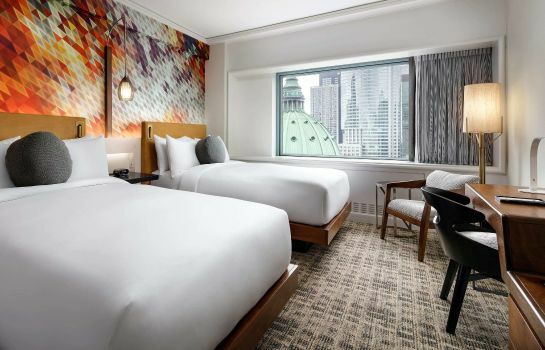 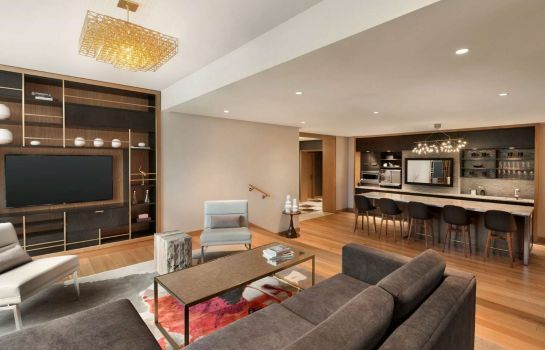 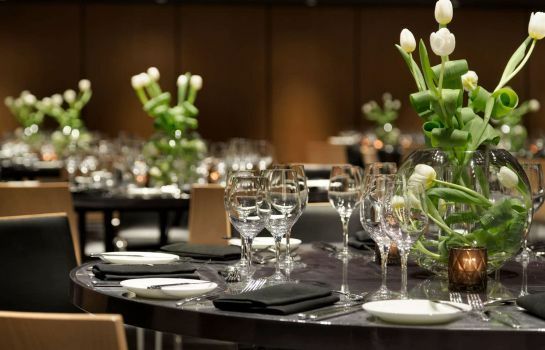 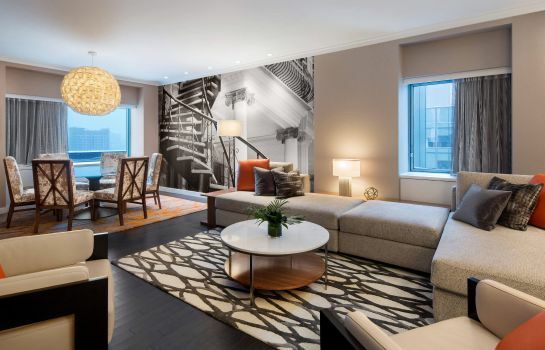 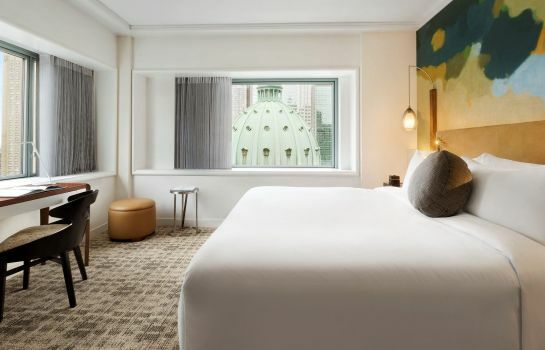 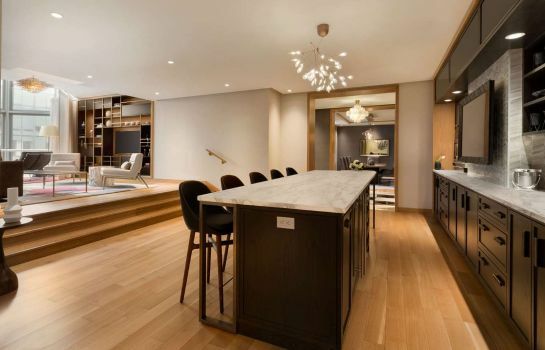 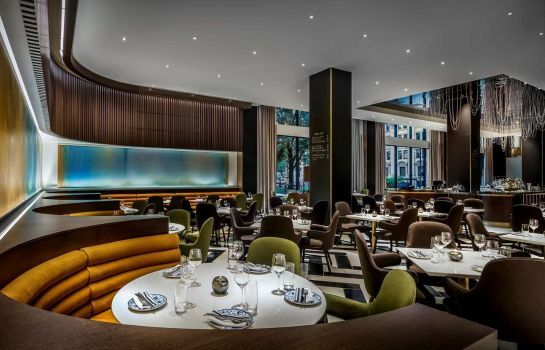 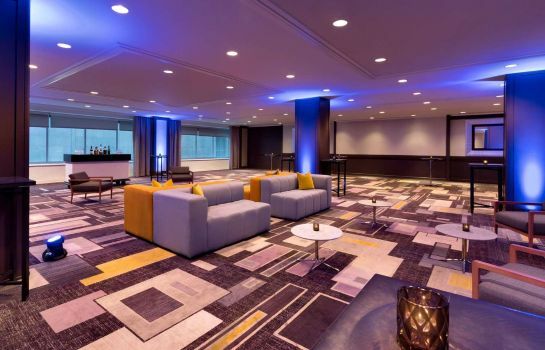 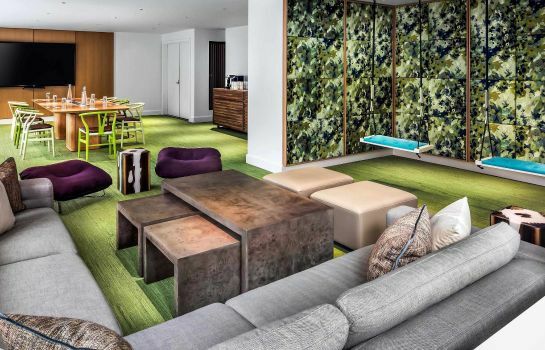 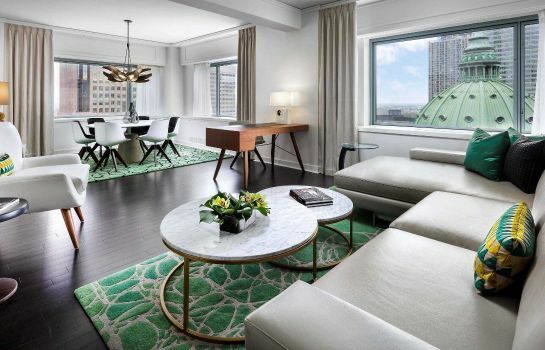 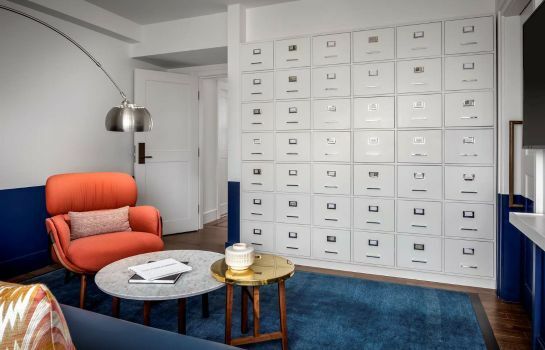 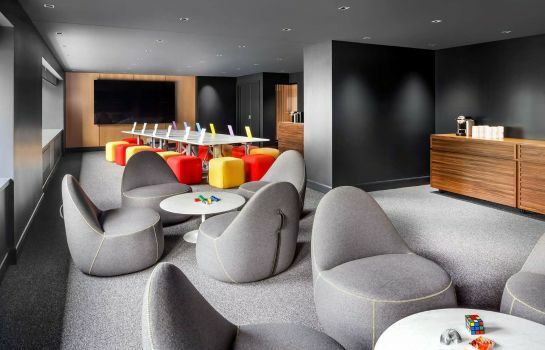 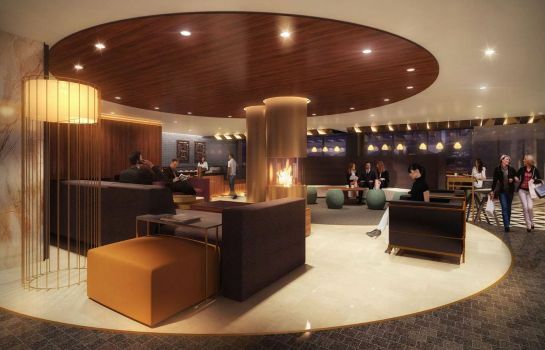 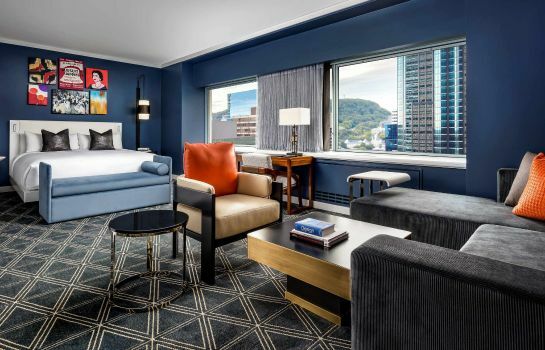 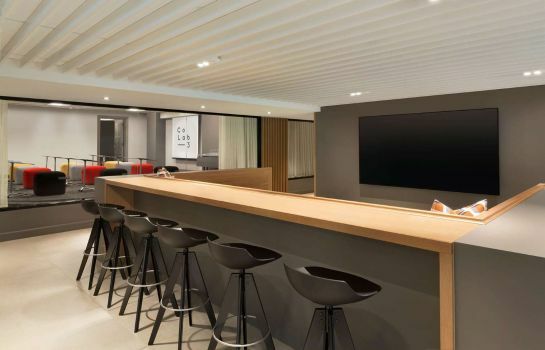 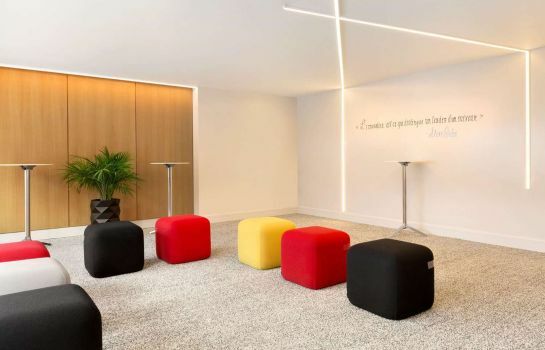 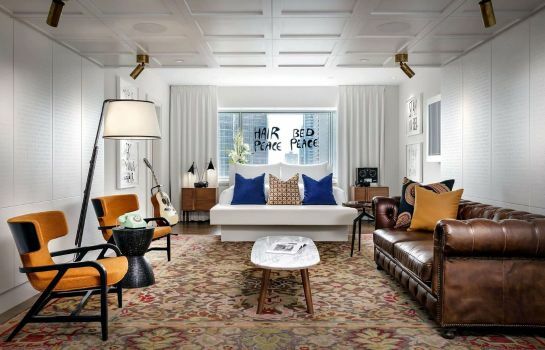 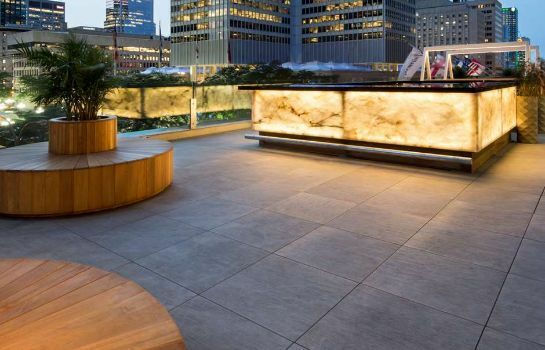 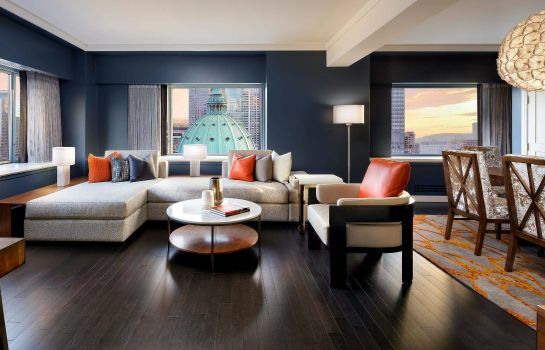 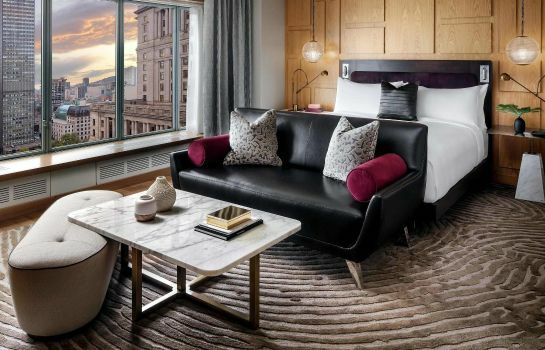 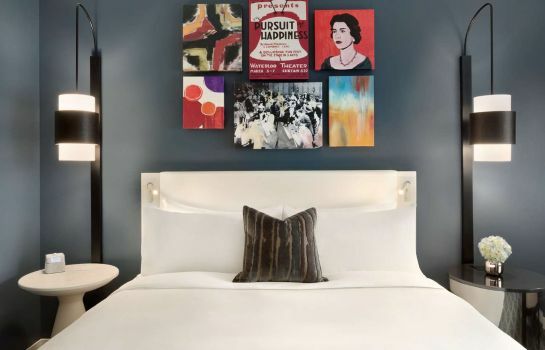 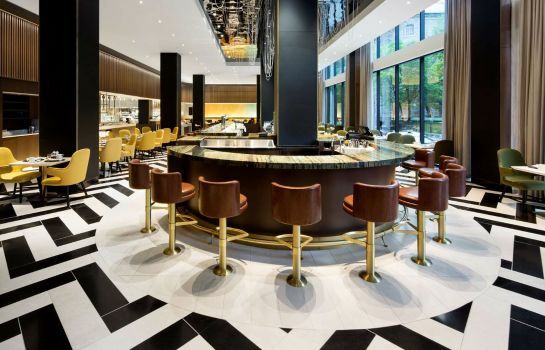 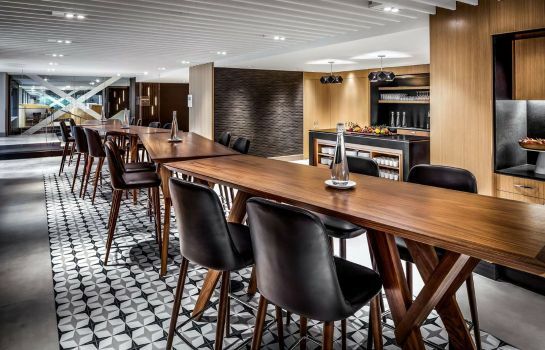 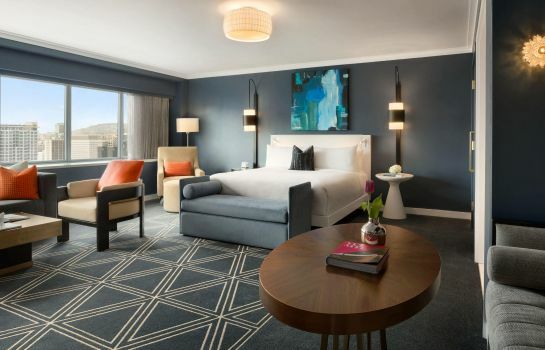 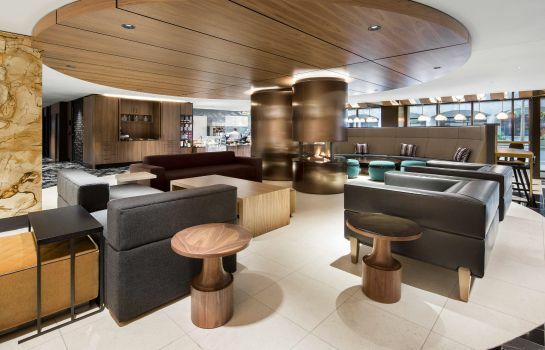 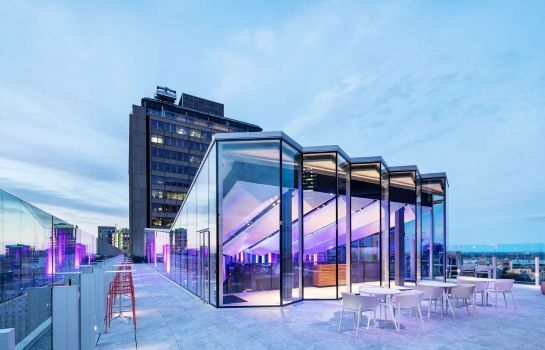 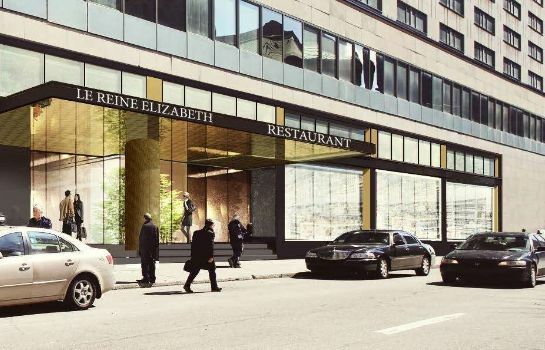 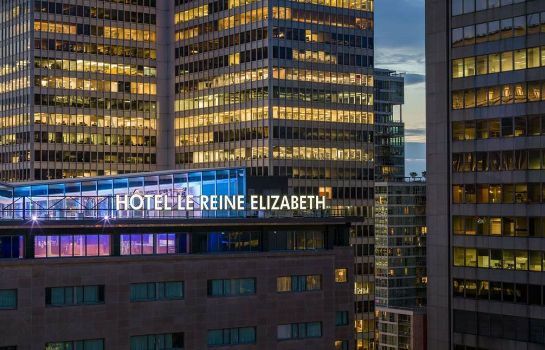 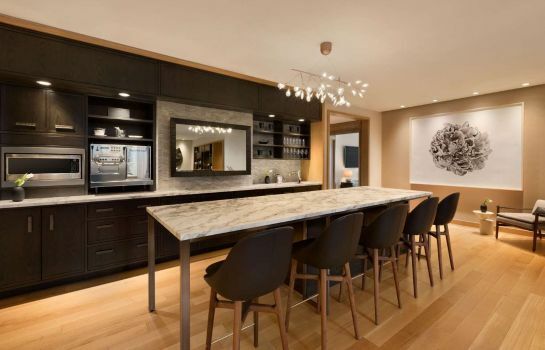 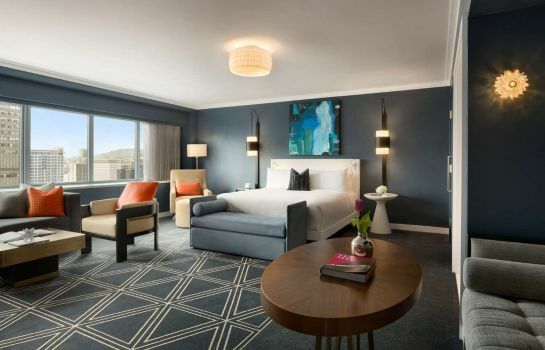 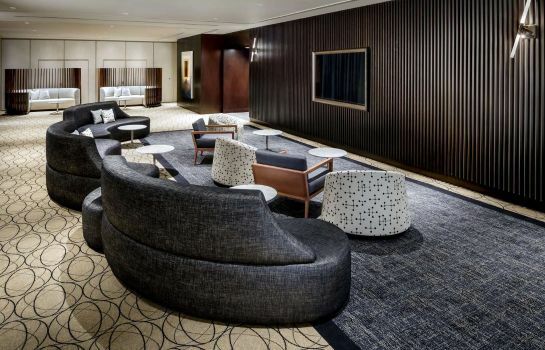 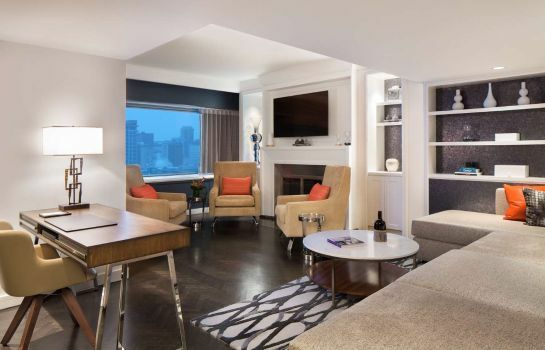 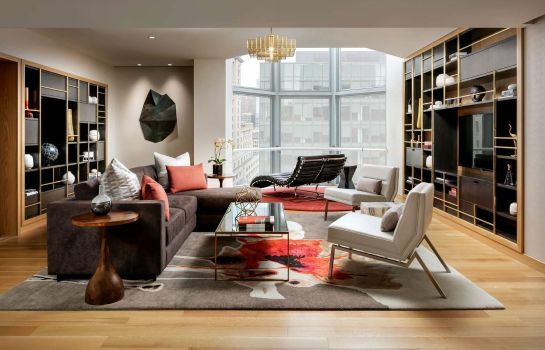 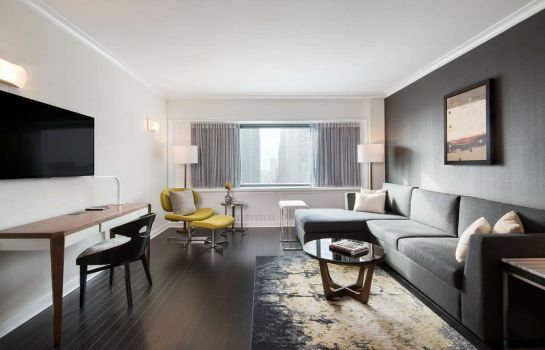 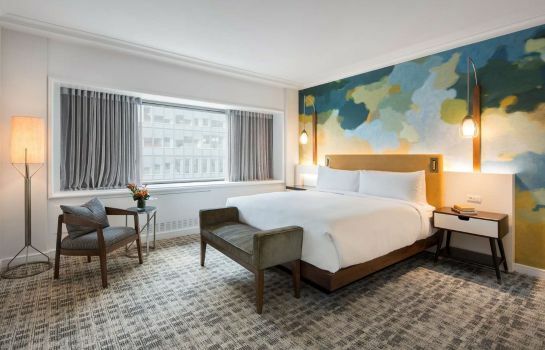 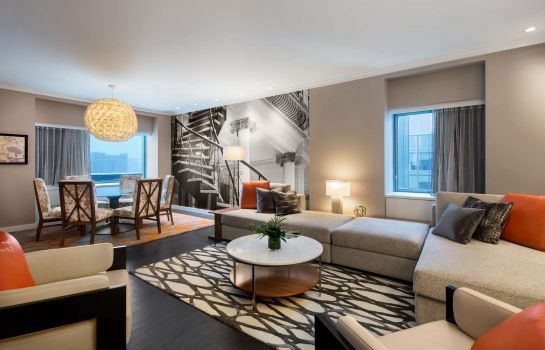 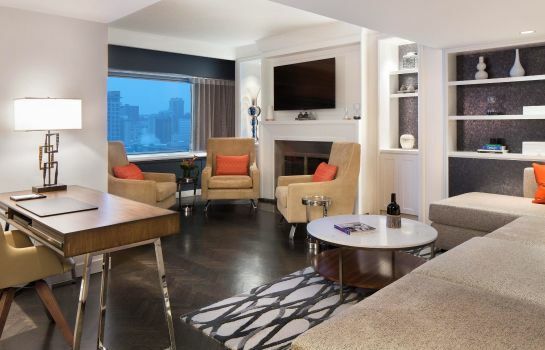 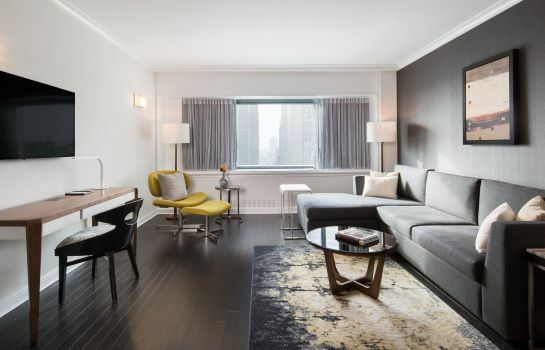 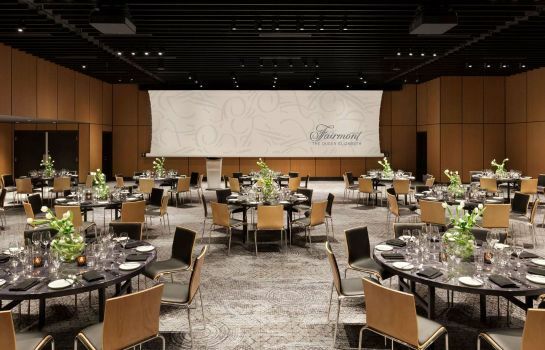 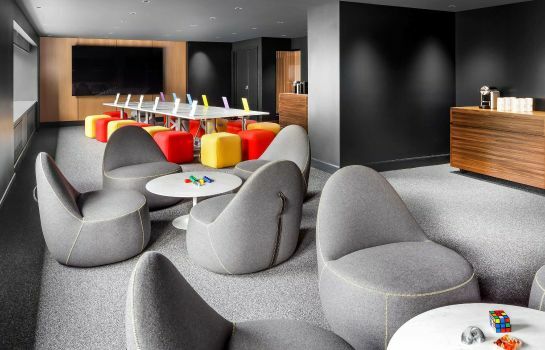 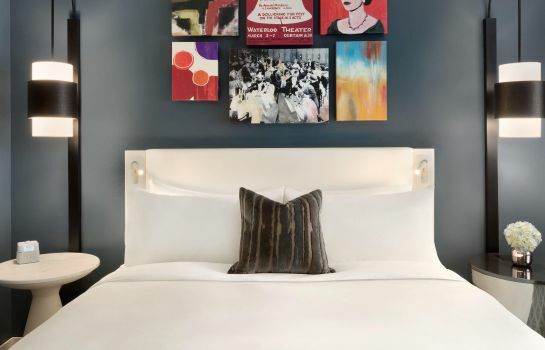 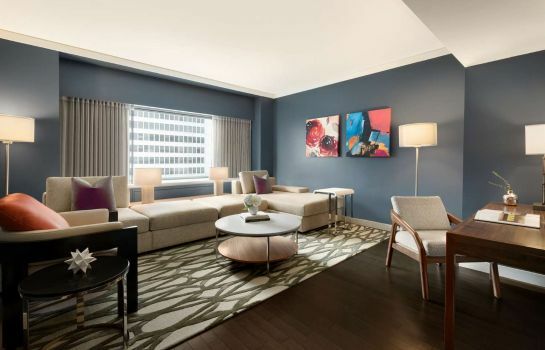 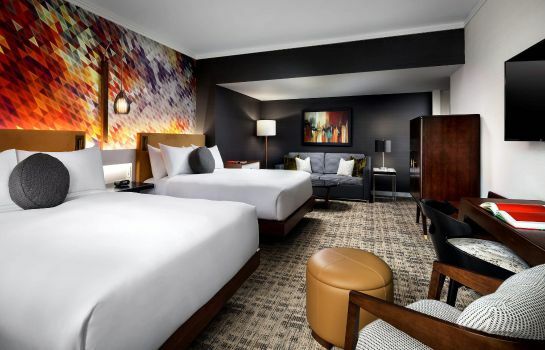 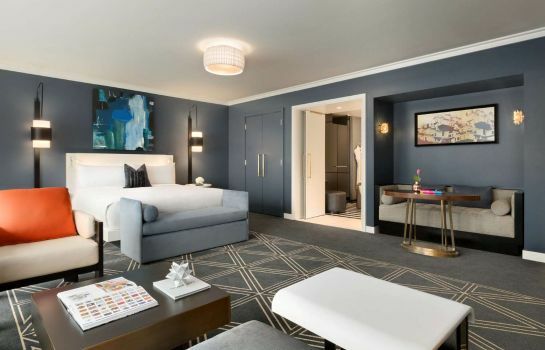 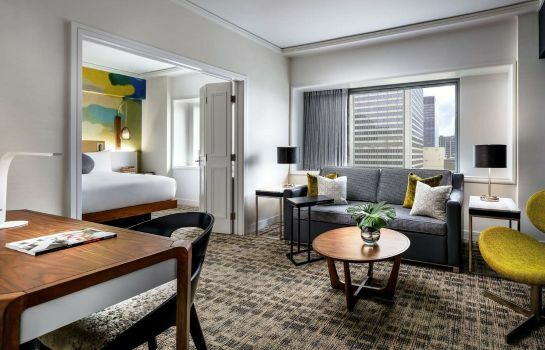 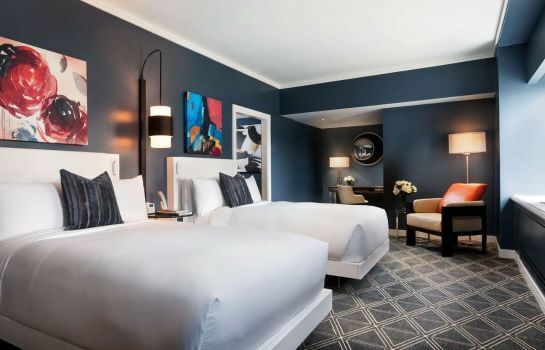 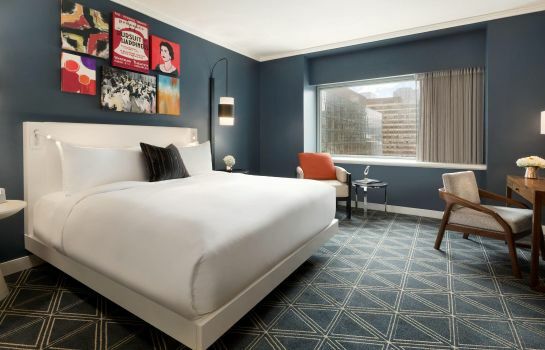 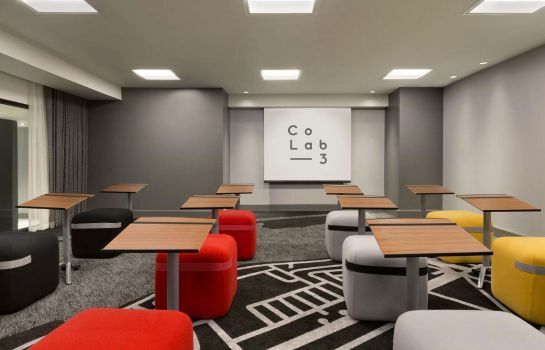 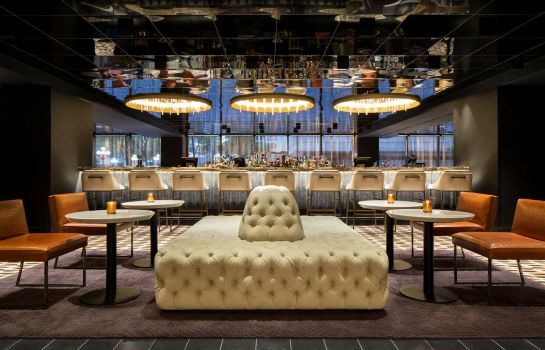 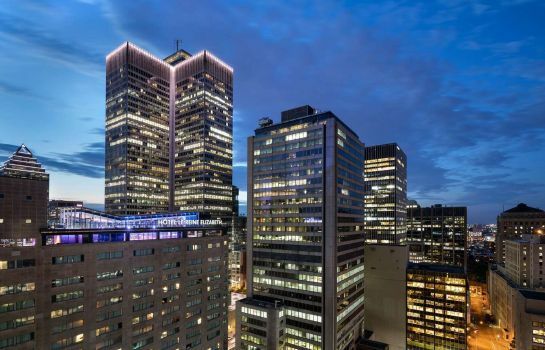 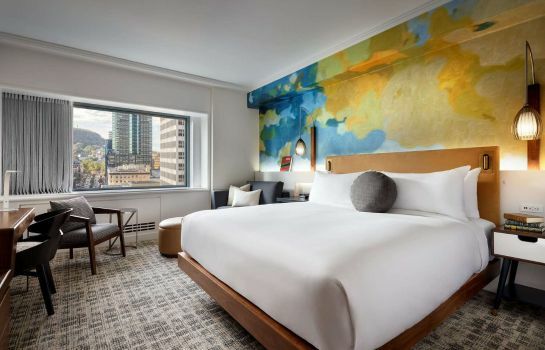 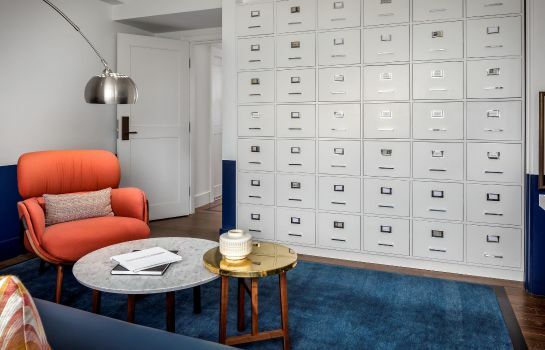 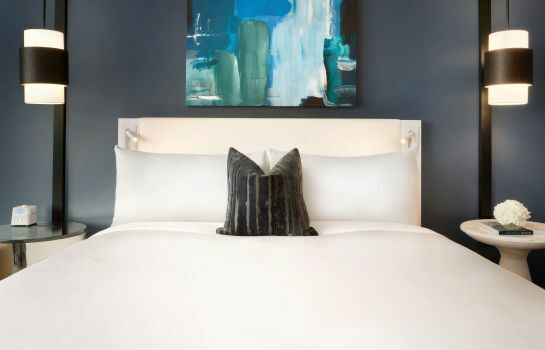 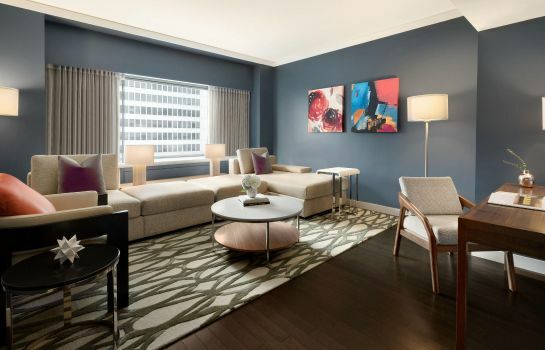 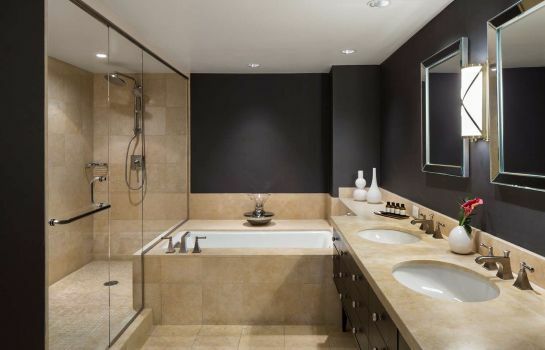 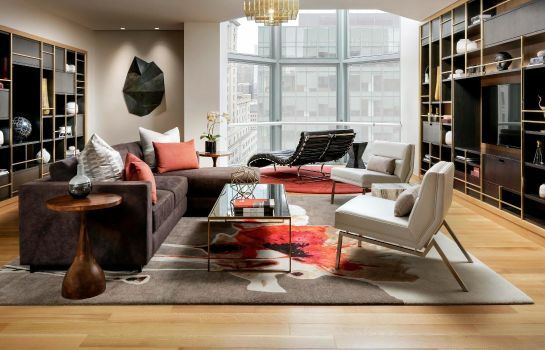 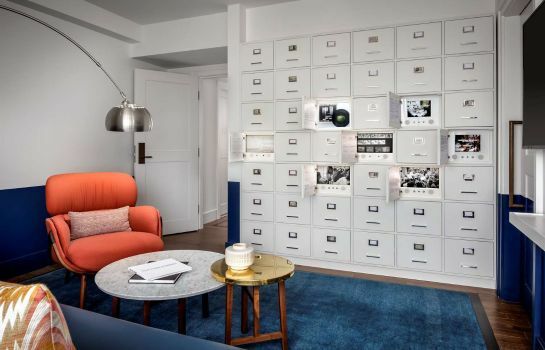 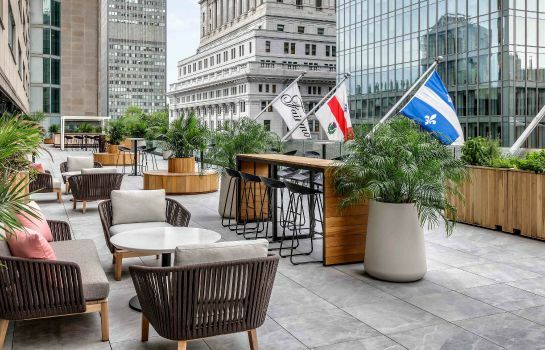 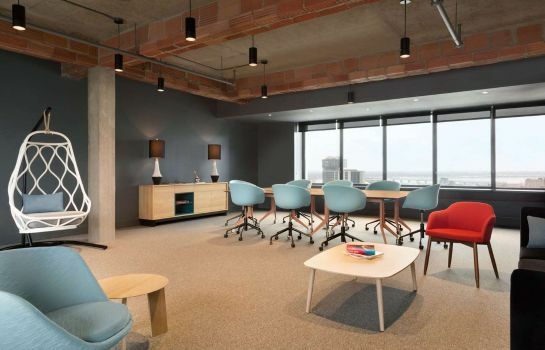 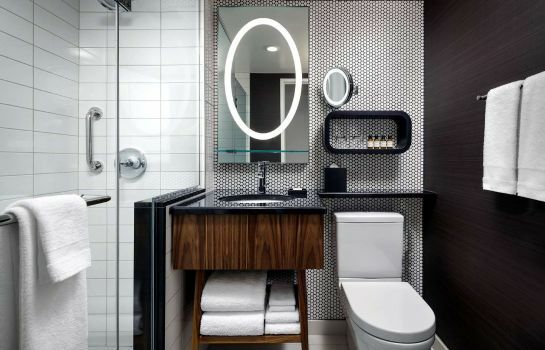 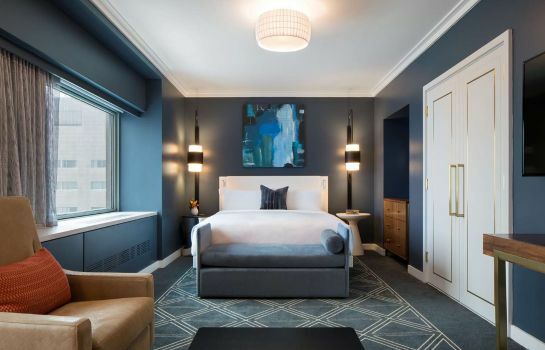 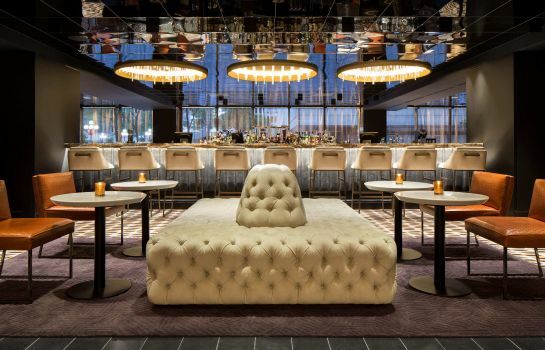 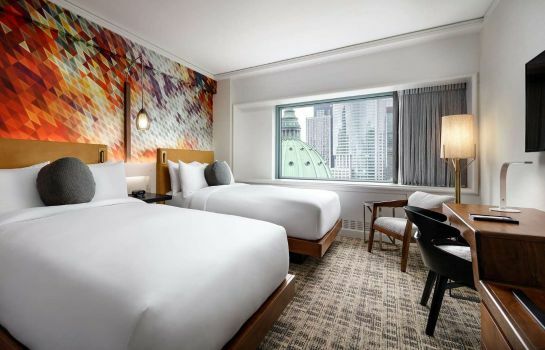 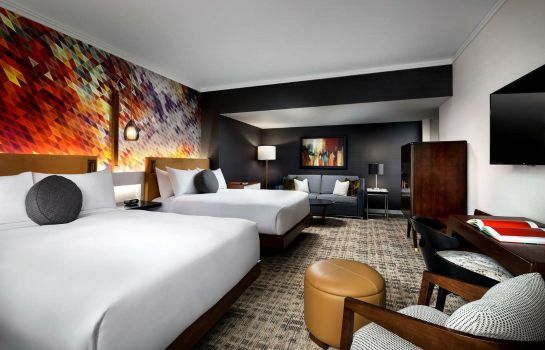 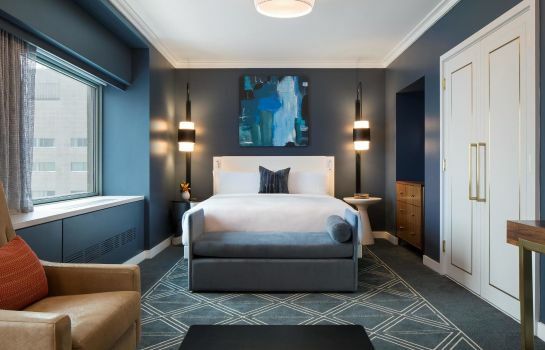 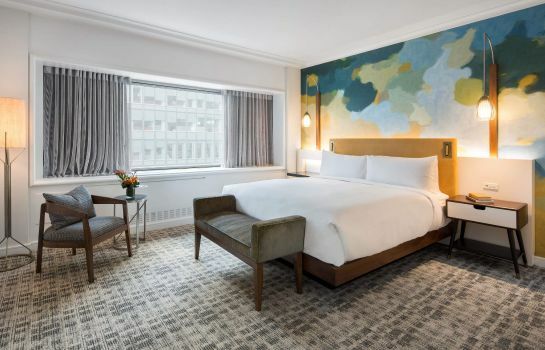 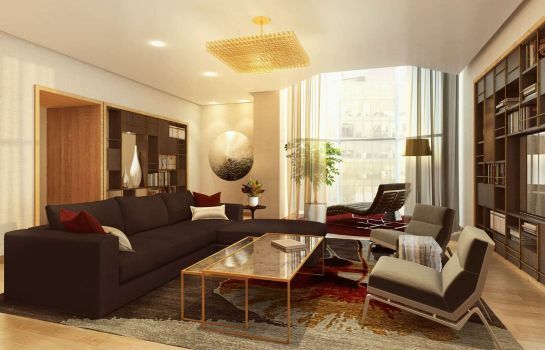 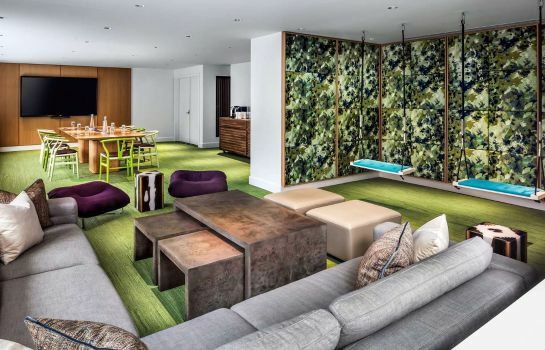 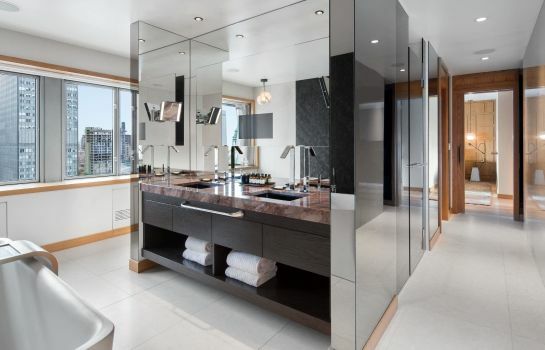 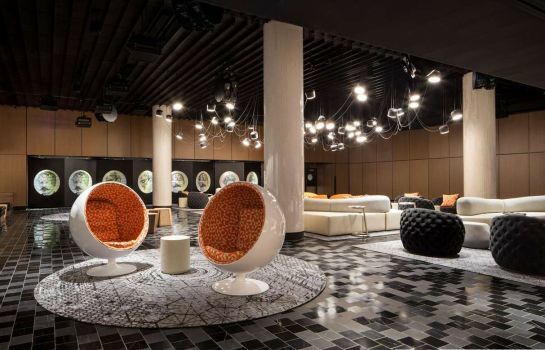 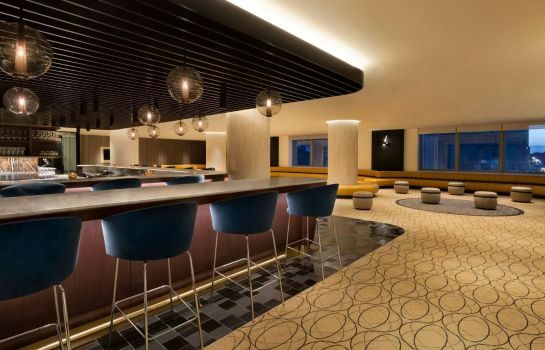 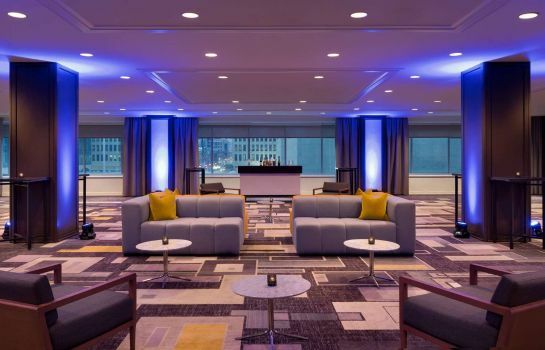 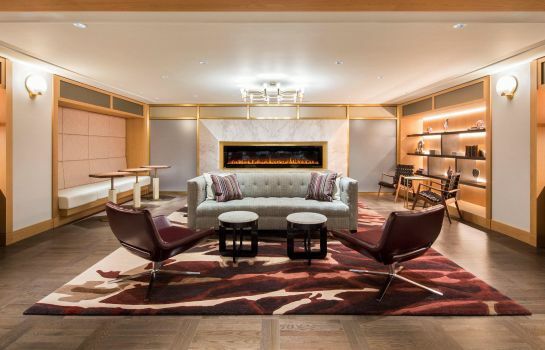 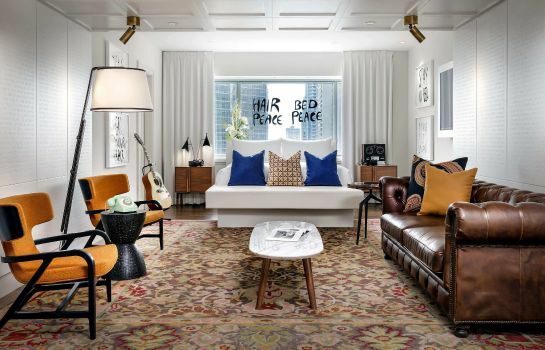 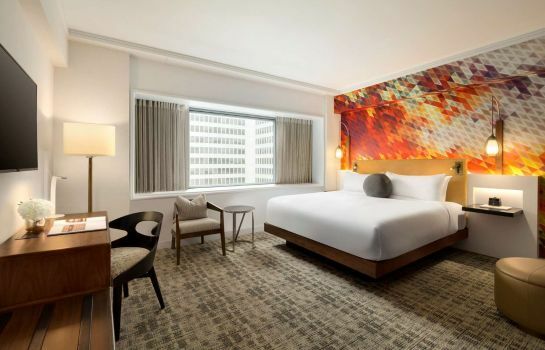 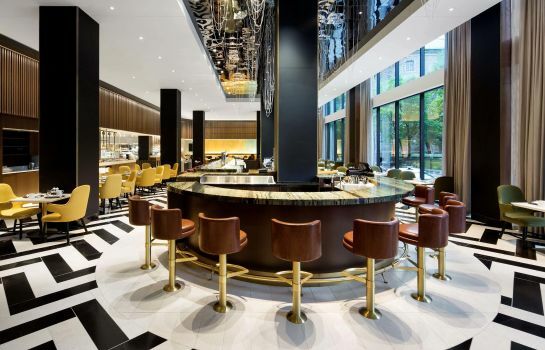 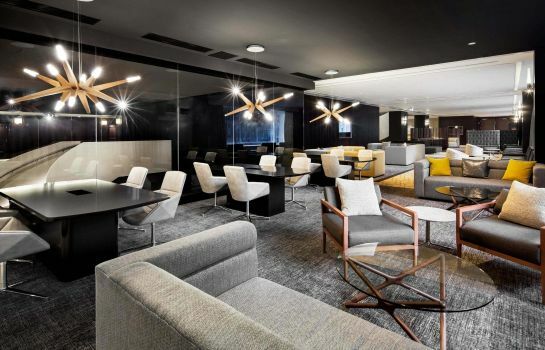 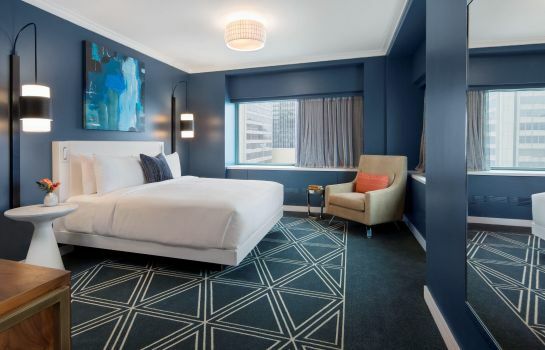 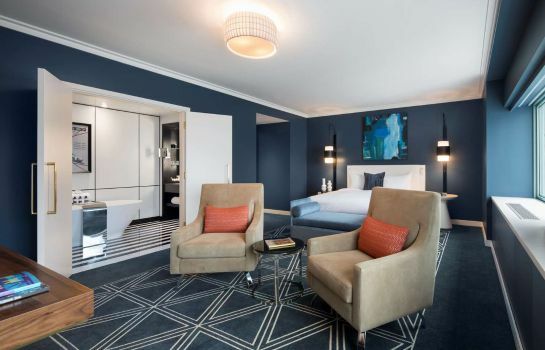 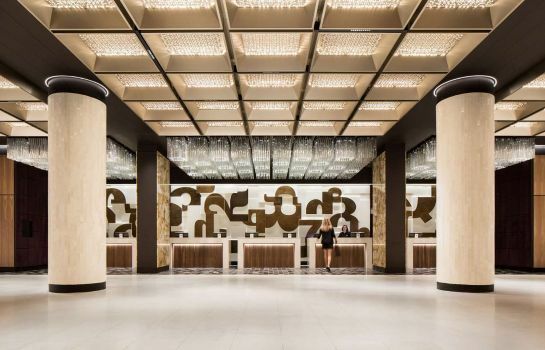 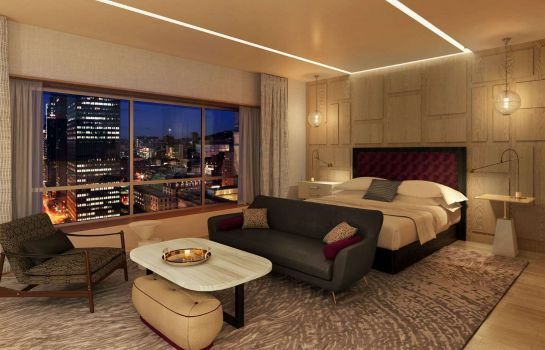 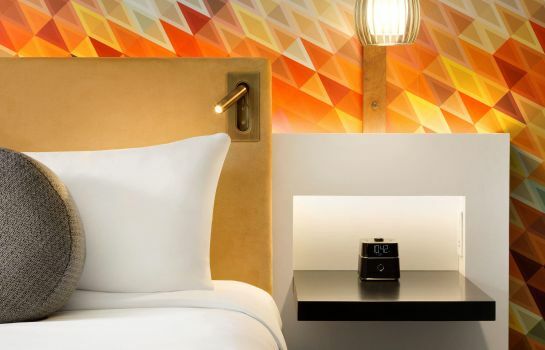 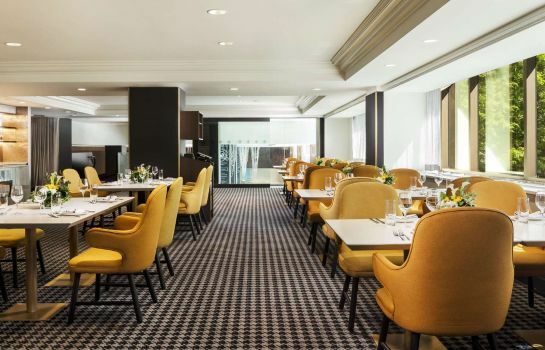 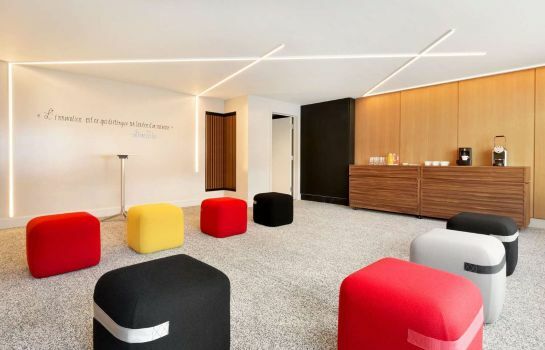 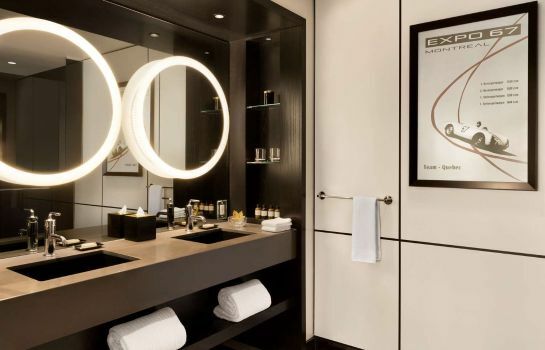 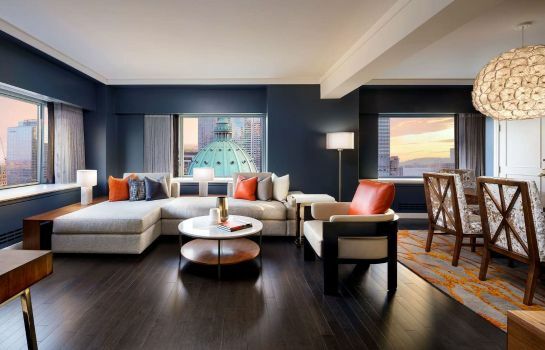 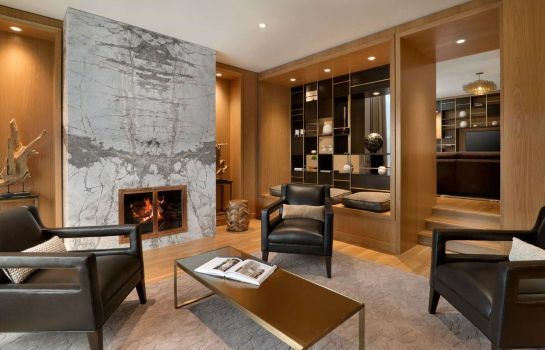 Offering 982 rooms, of which 90 are suites, this modern downtown Montréal hotel's accommodations are internationally renowned and a favorite of many. 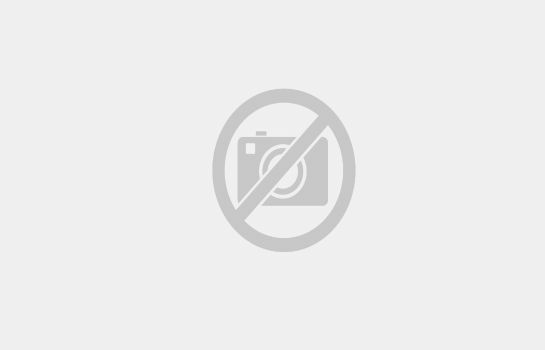 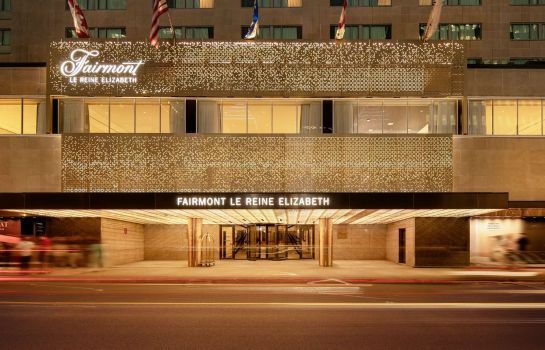 Fairmont The Queen Elizabeth comprises 50,000 sq.ft. 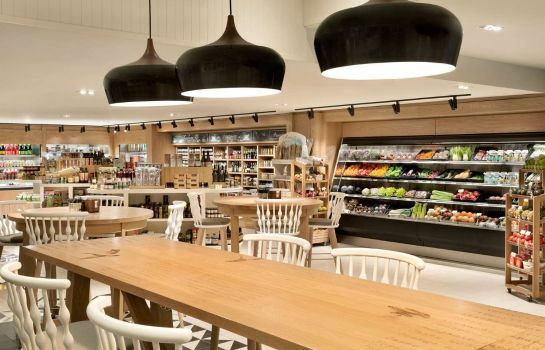 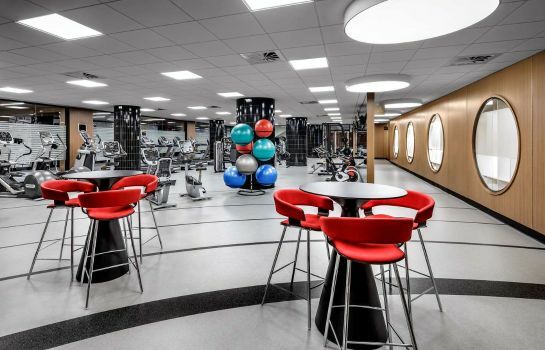 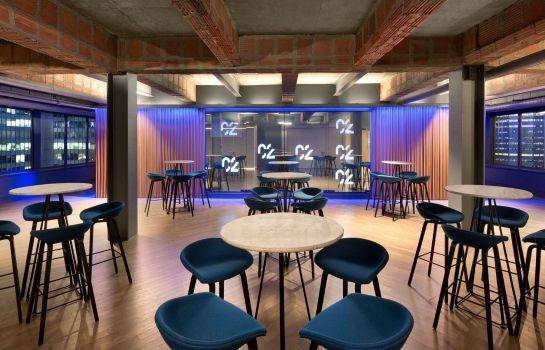 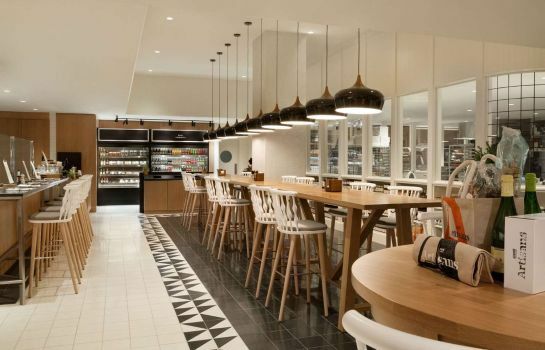 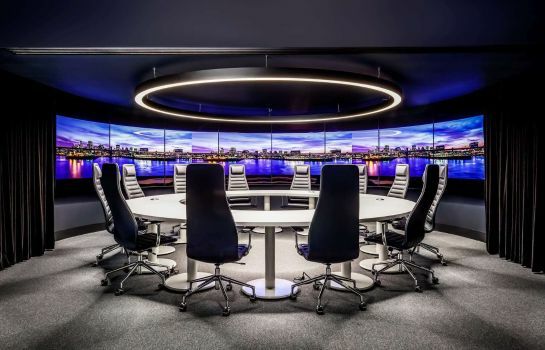 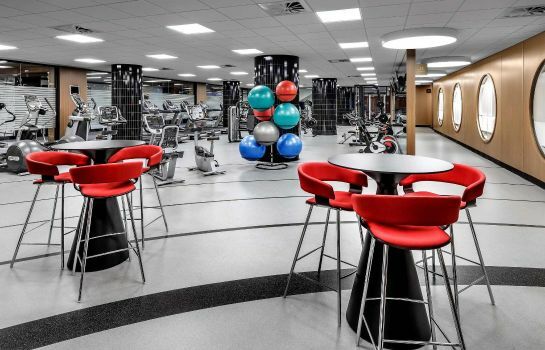 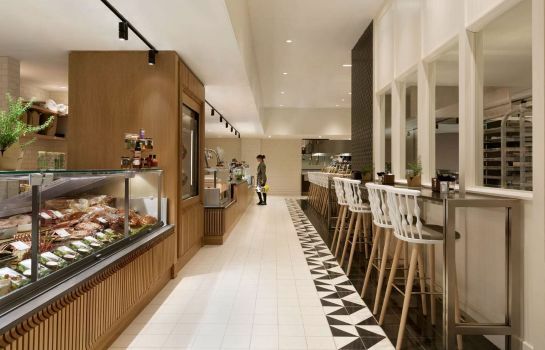 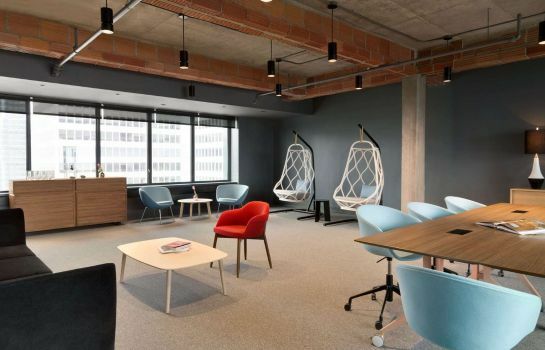 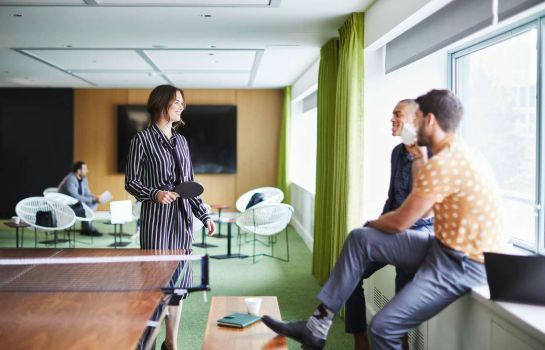 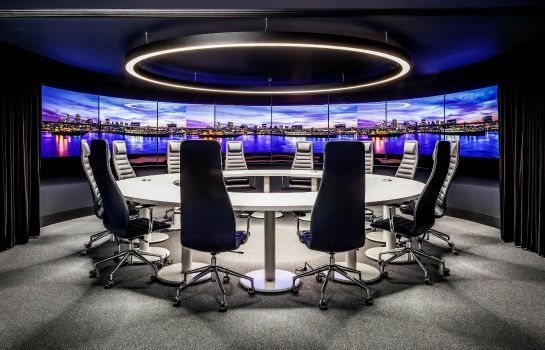 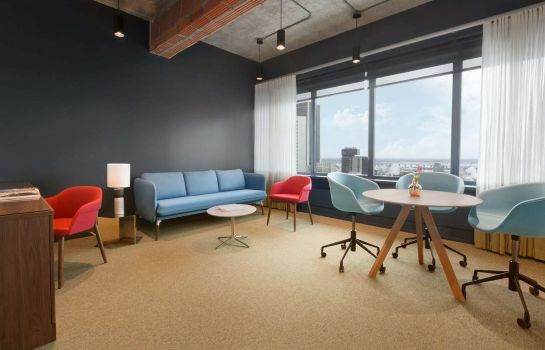 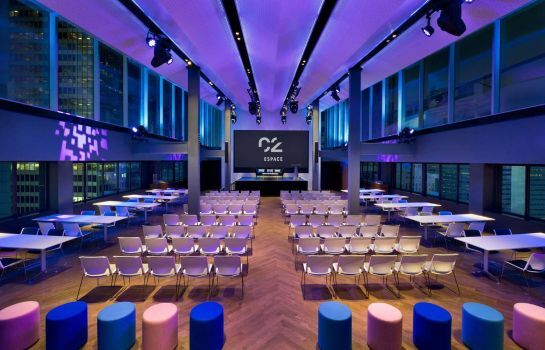 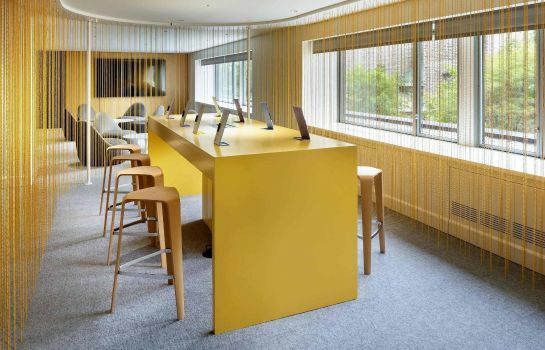 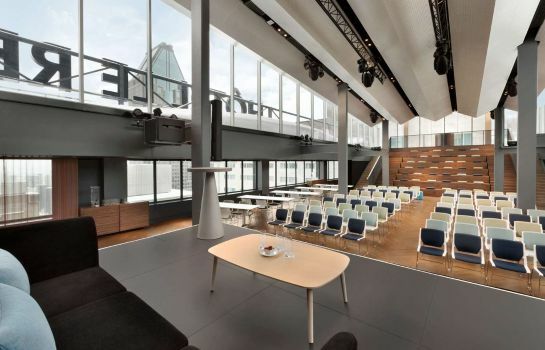 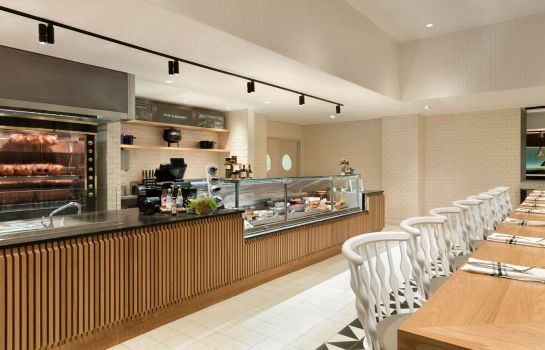 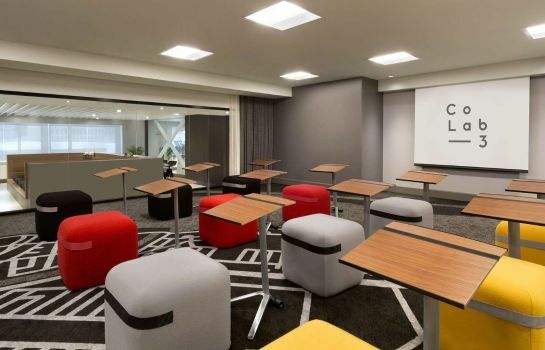 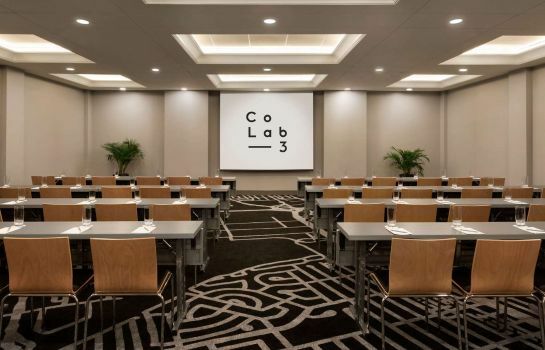 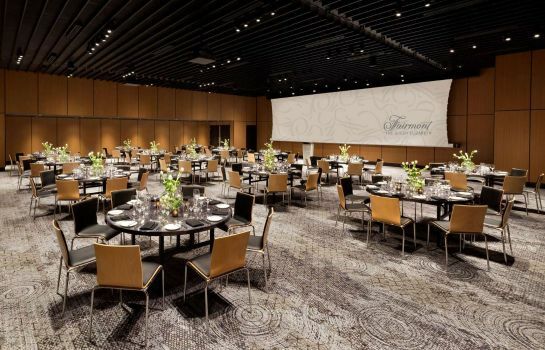 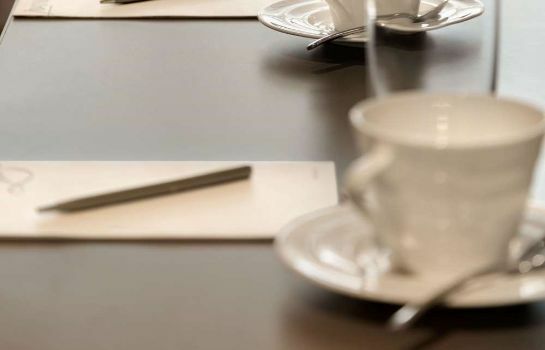 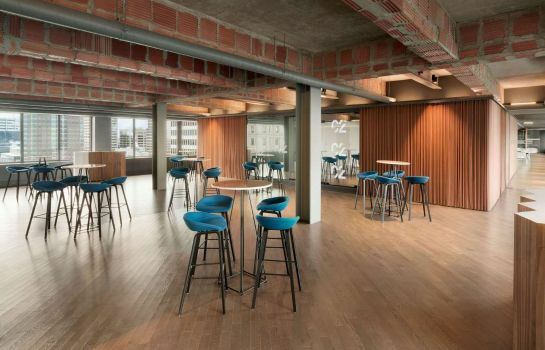 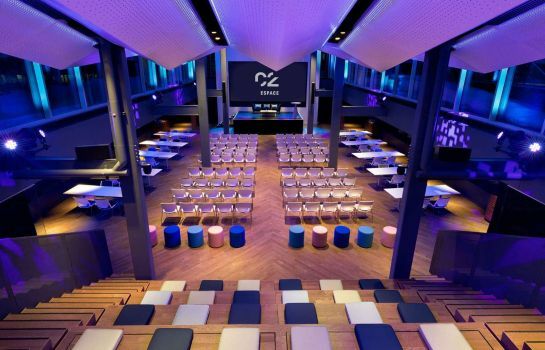 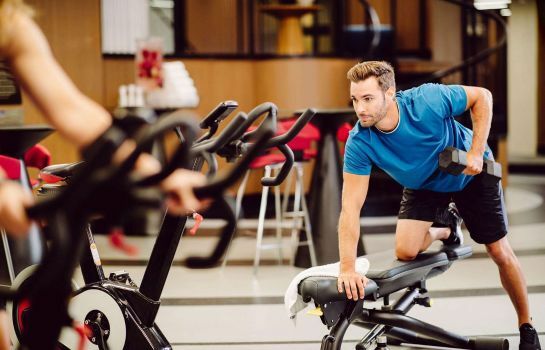 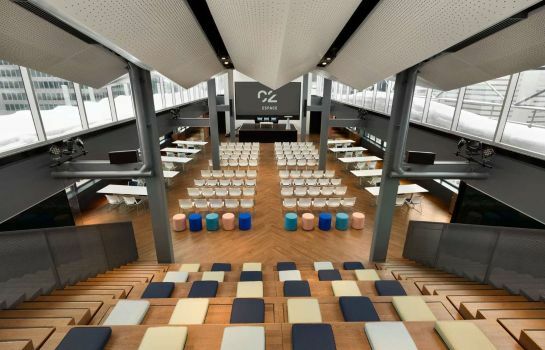 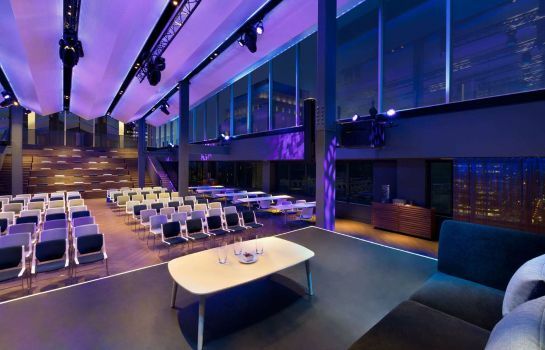 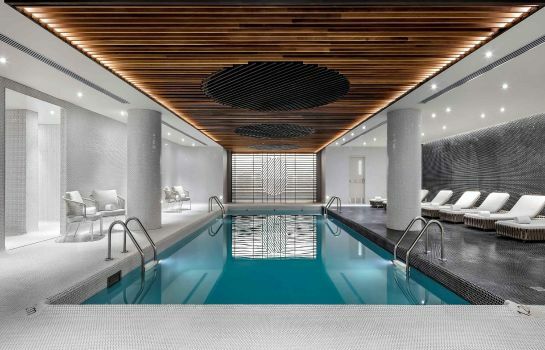 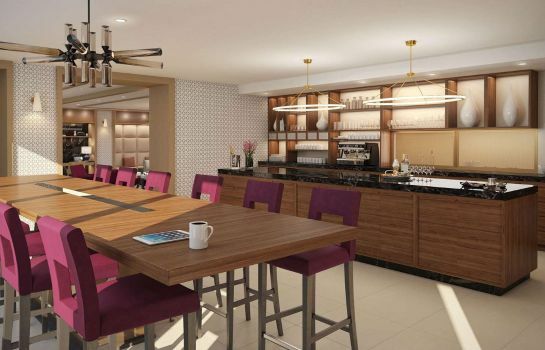 of meeting space, a skillfully integrated Health Club featuring state-of-the-art equipment and an indoor pool, as well as three distinctive venues to enjoy the city's finest culinary creations. 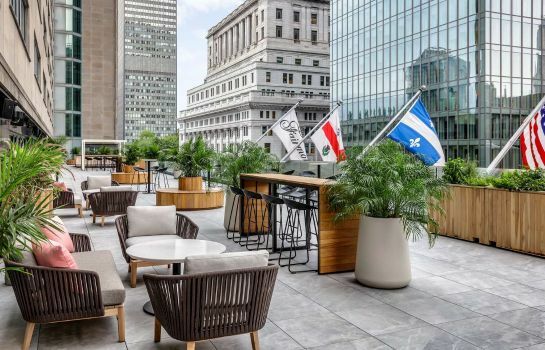 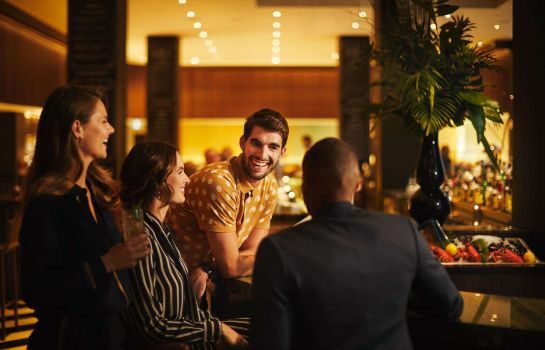 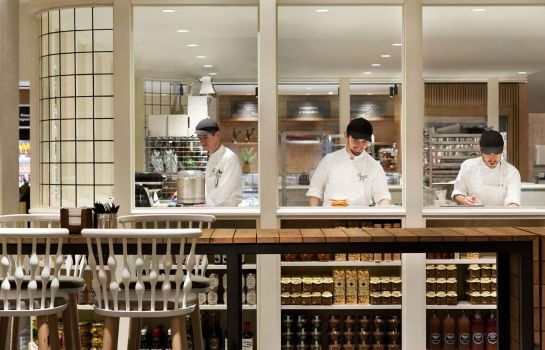 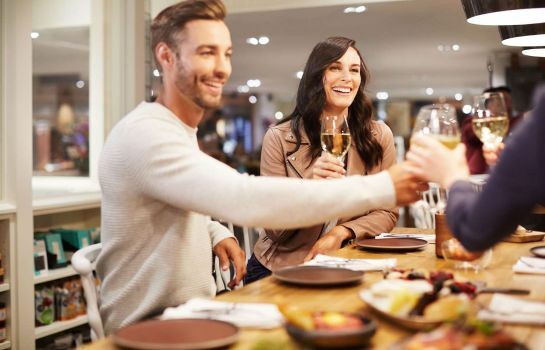 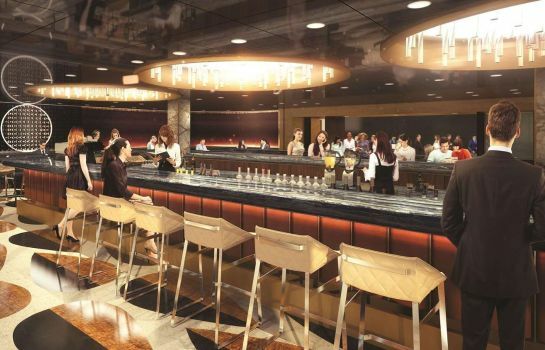 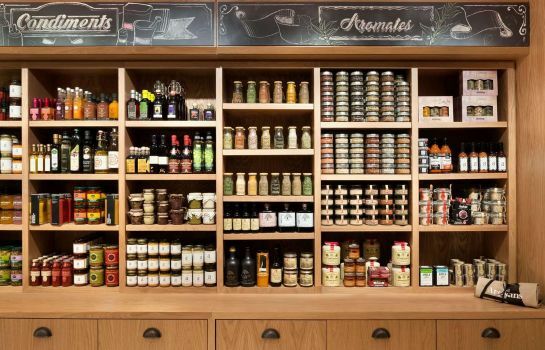 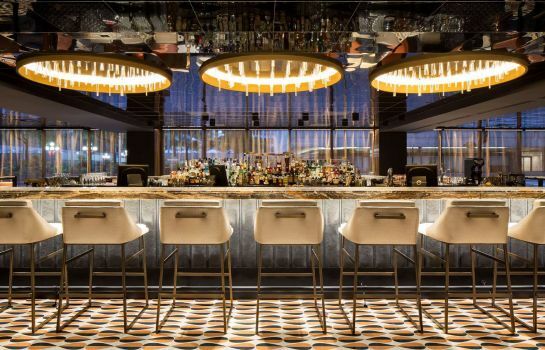 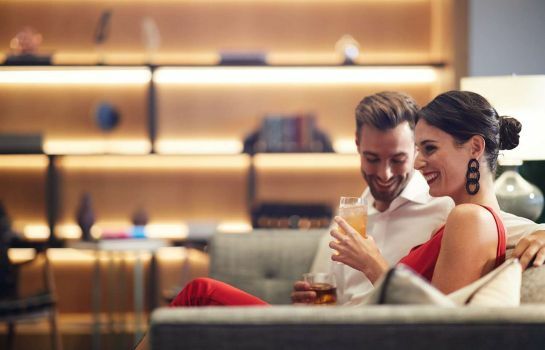 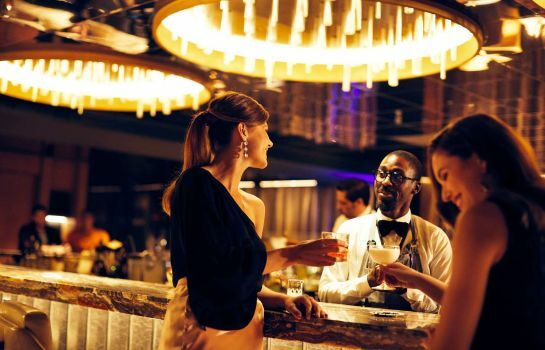 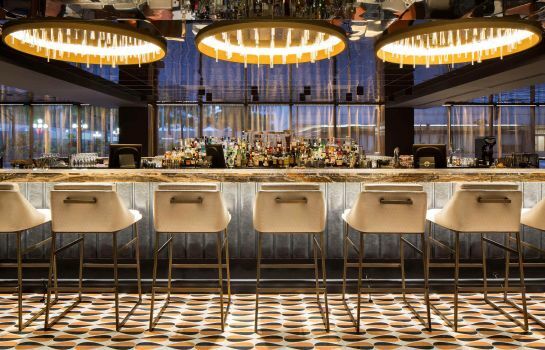 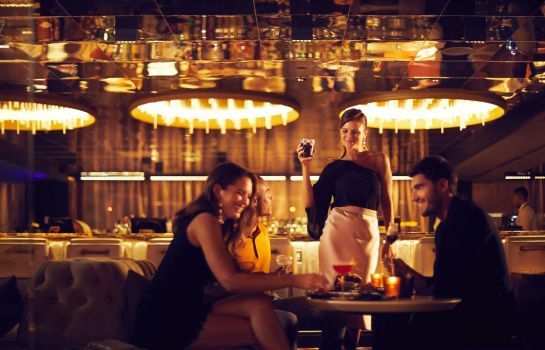 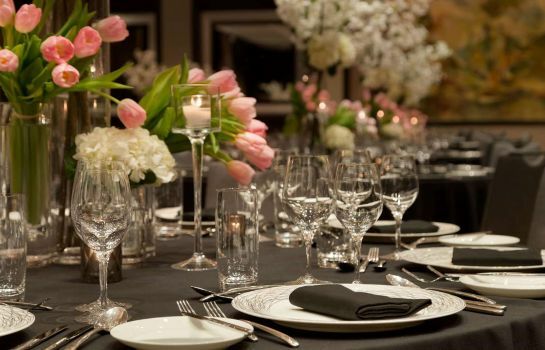 Les Voyageurs Bar, Le Montréalais Bistrot-Bar and the award-winning Beaver Club are favored destinations offering an authentically local dining experience at our legendary Montreal hotel.